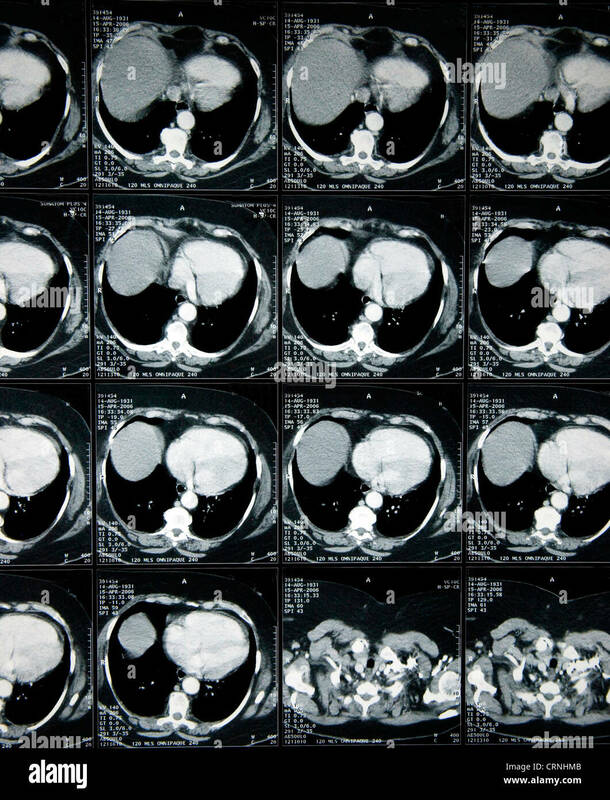 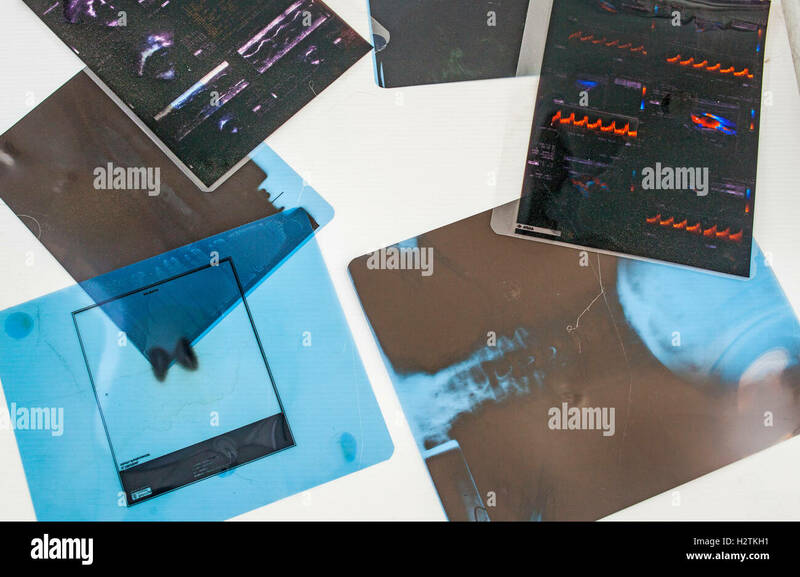 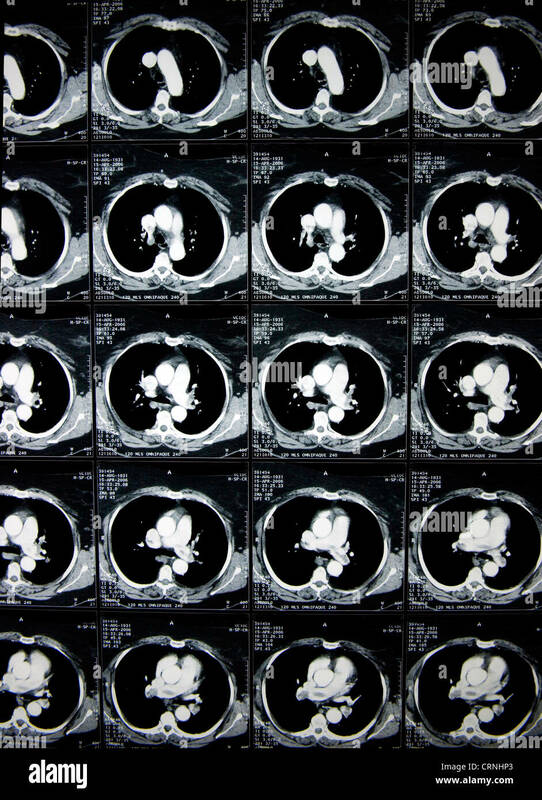 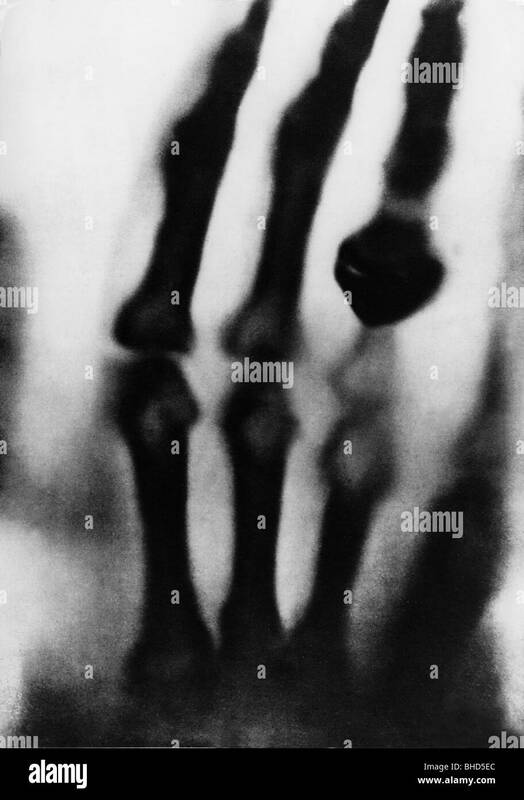 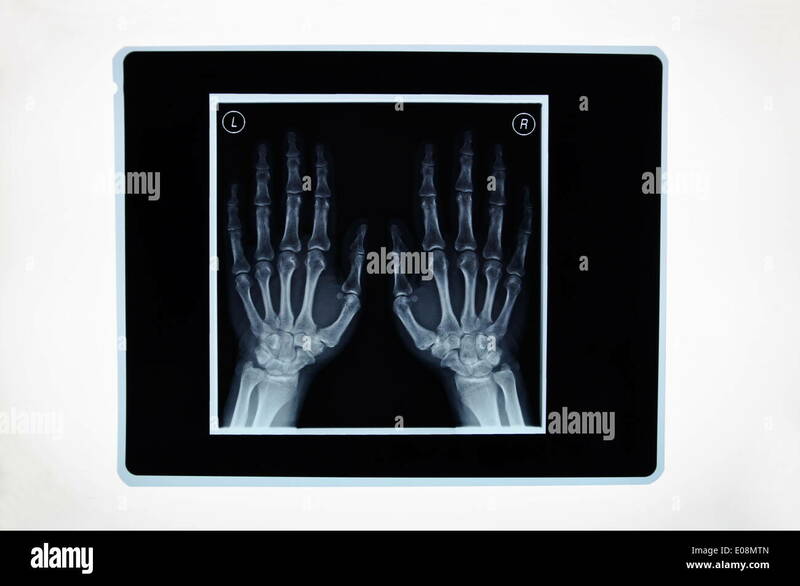 A series of x-ray radiographs on an illuminated light box. 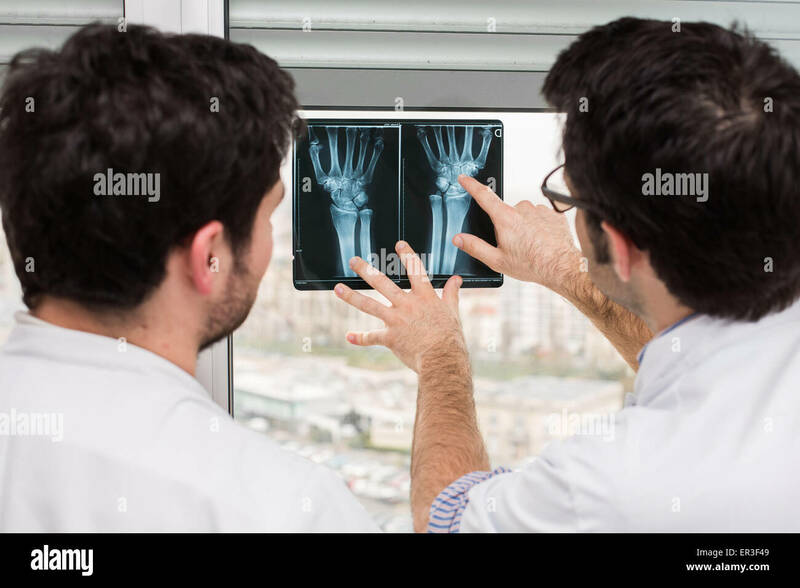 Rheumatologist (right) and internal examining radiographs of the hands of a patient with rheumatoid arthritis, Bordeaux hospital, France. 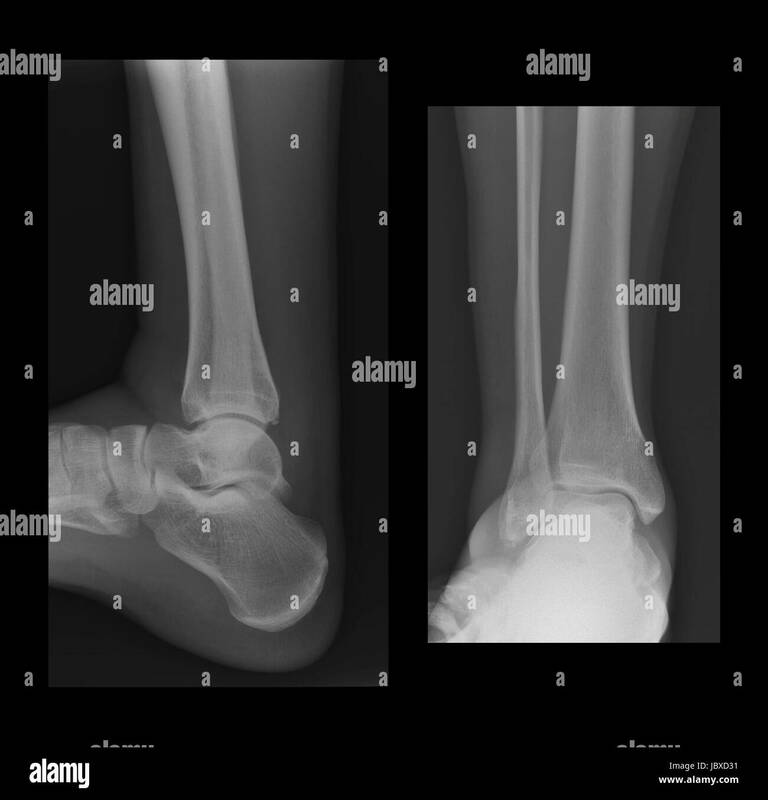 Two ankle radiographs showing inflammation and a little fracture. 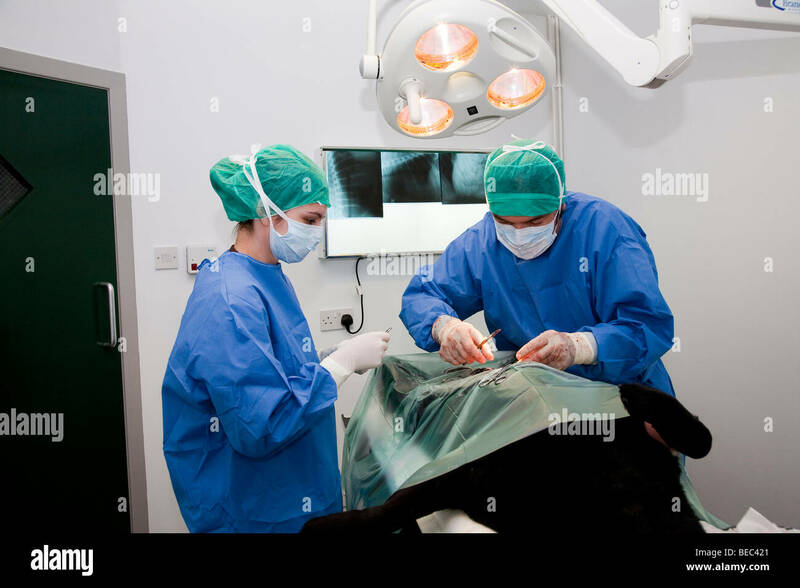 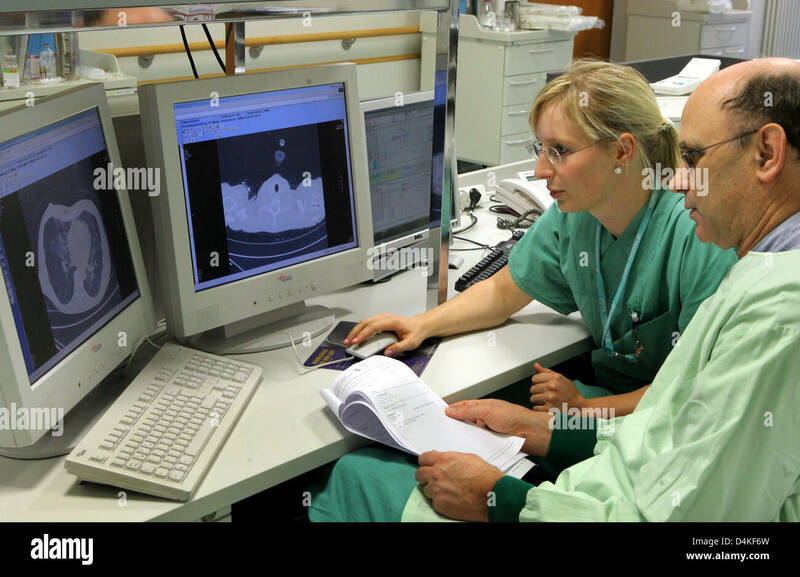 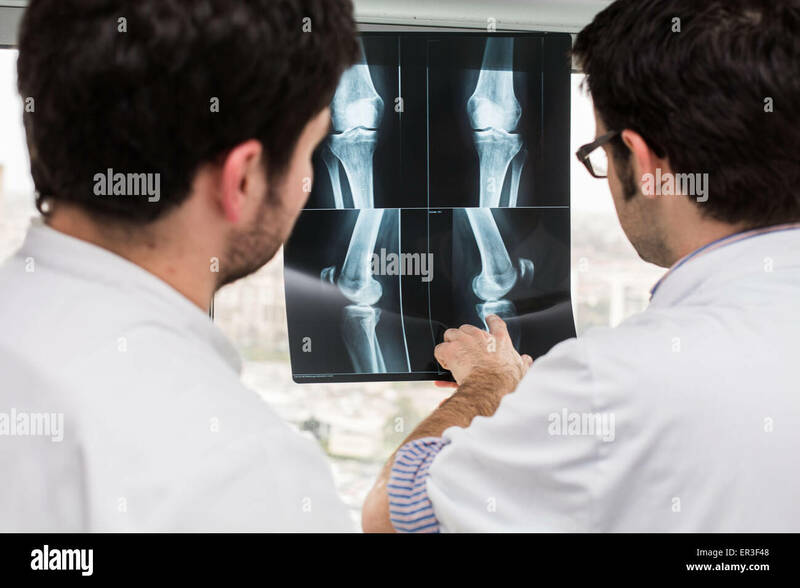 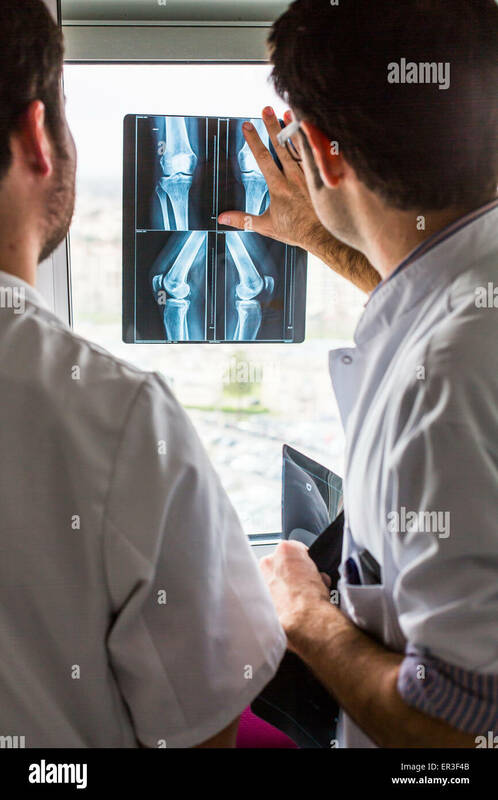 Rheumatologist (right) and internal examining radiographs of the knee of a patient with rheumatoid arthritis, Bordeaux hospital, France. 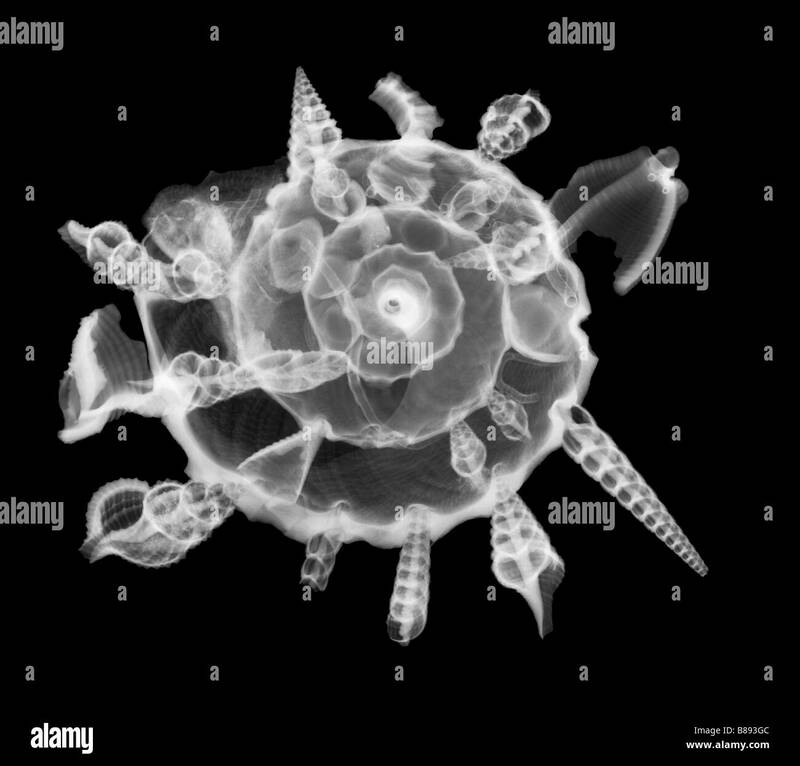 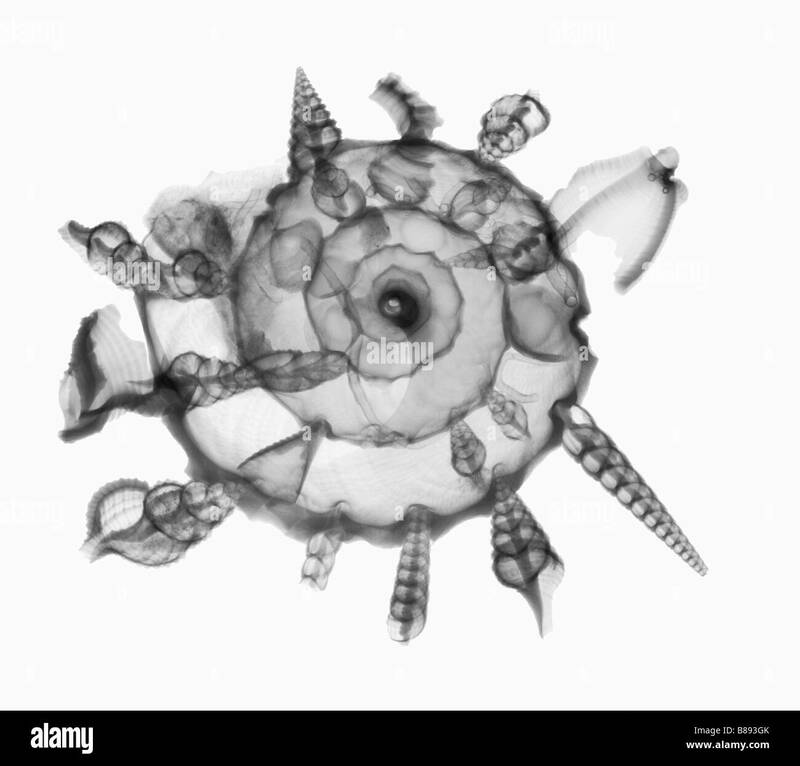 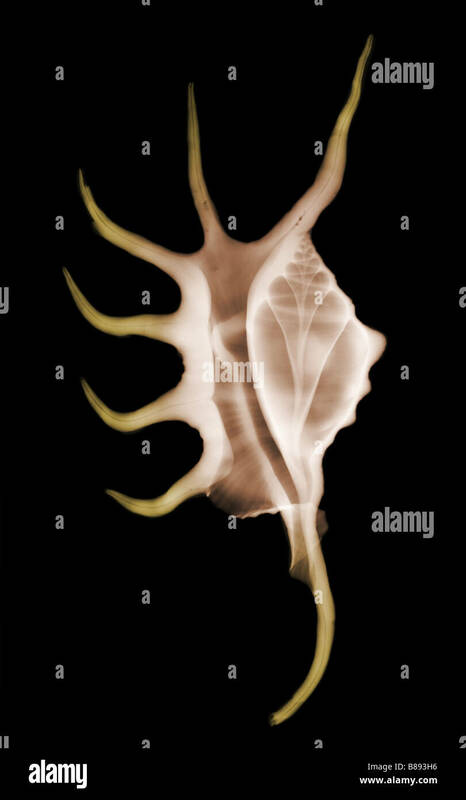 An X-ray of a carrier shell. 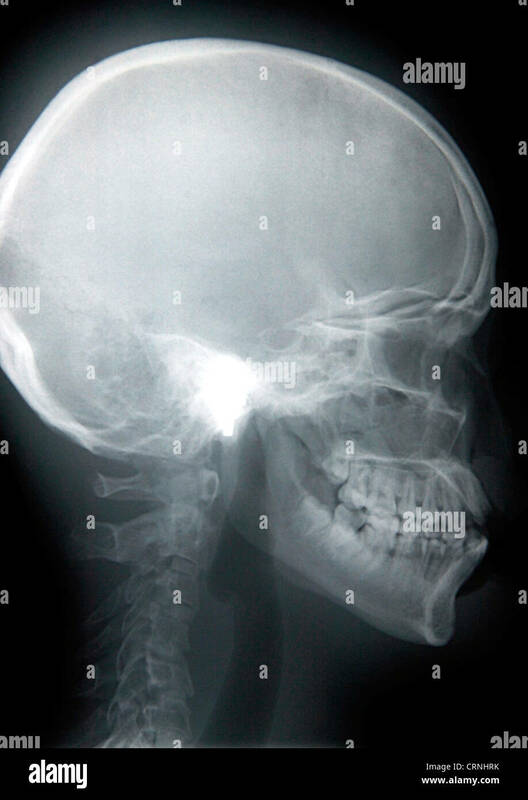 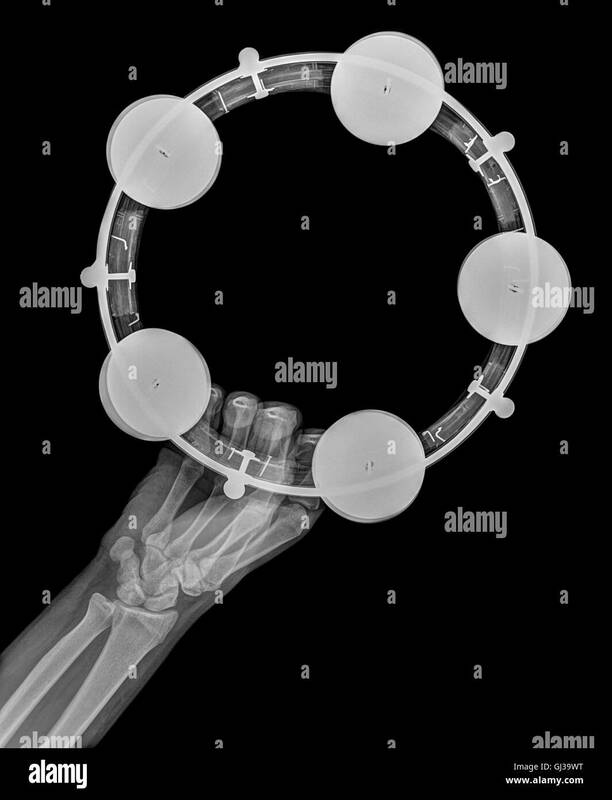 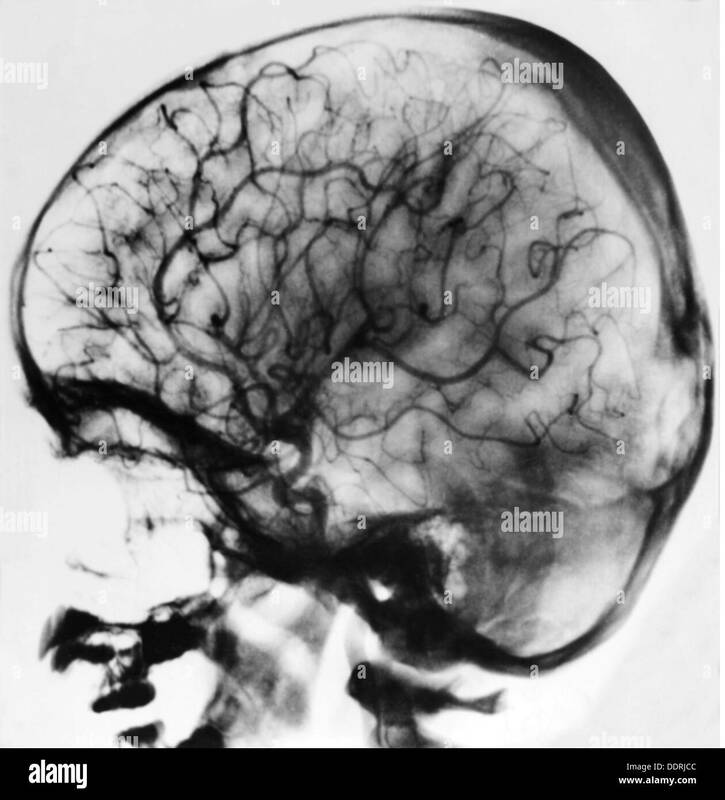 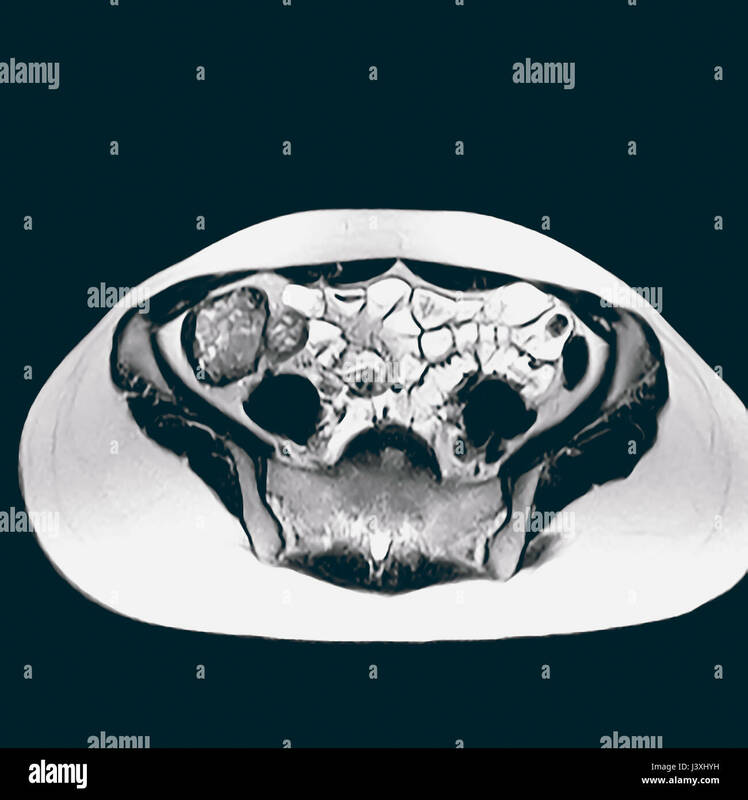 X-ray of a human skull. 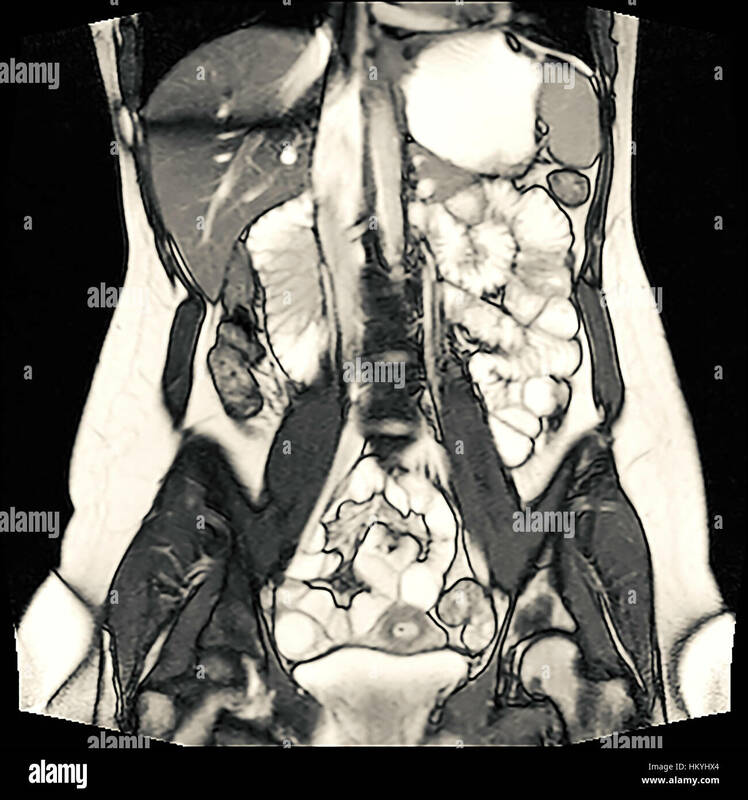 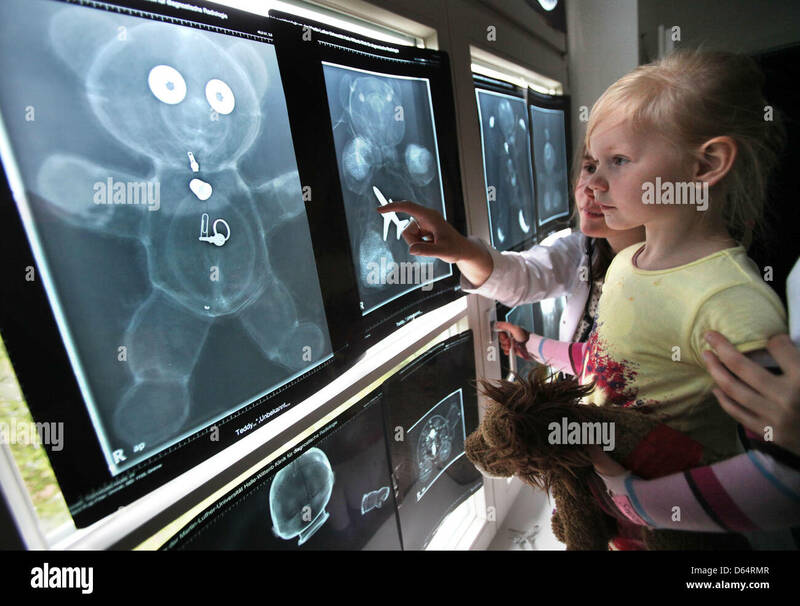 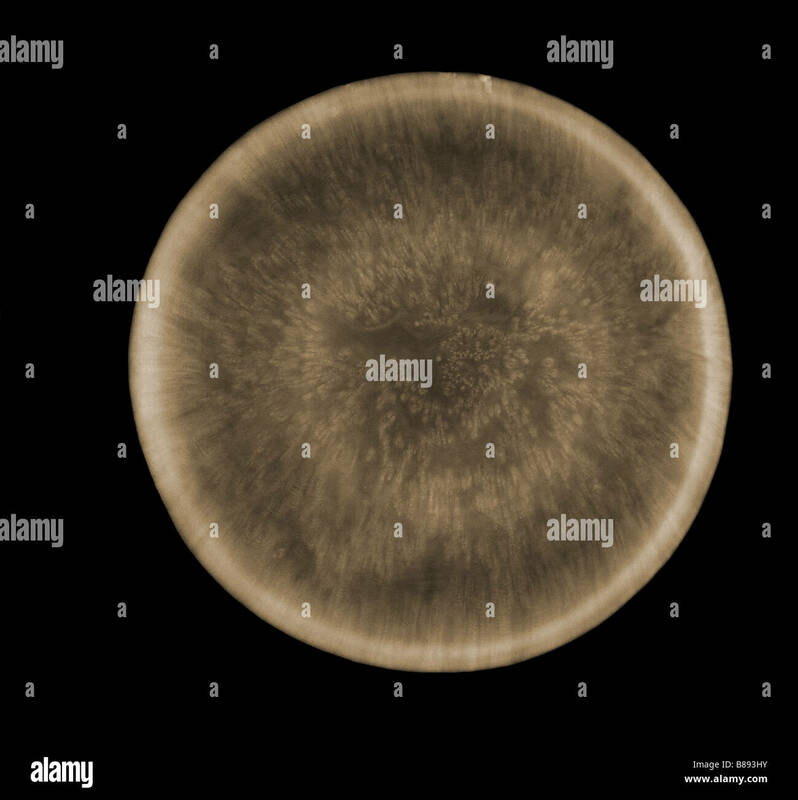 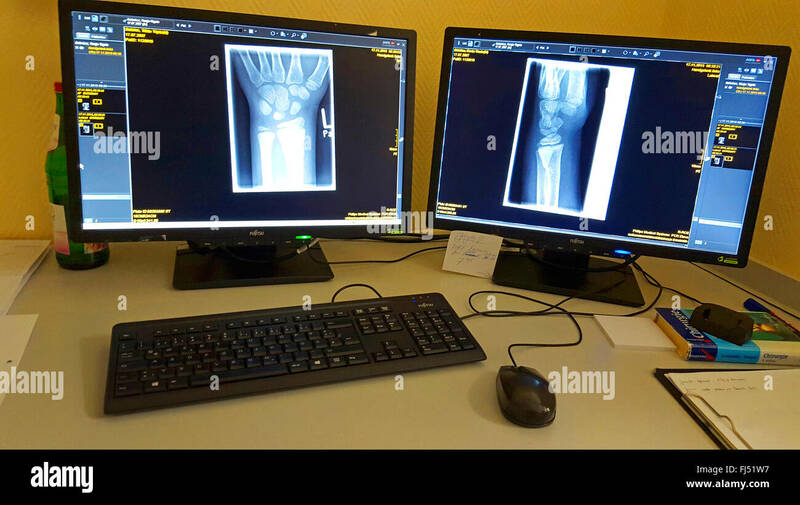 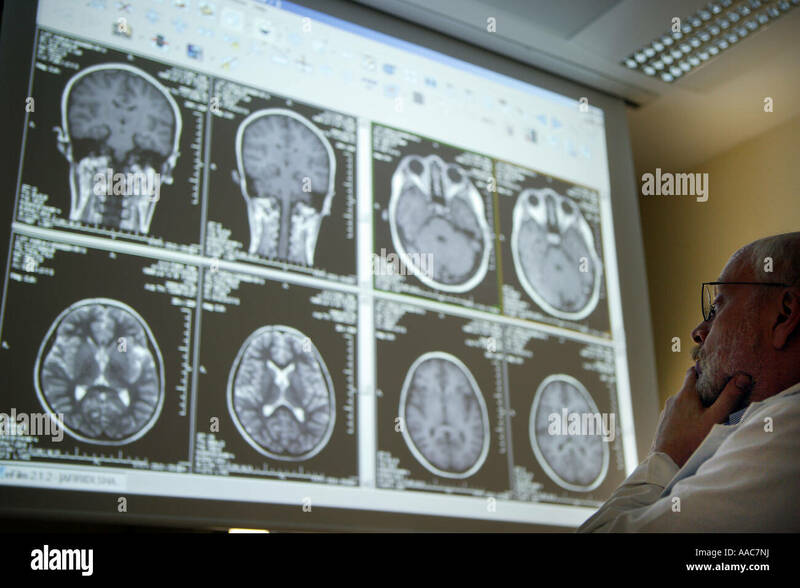 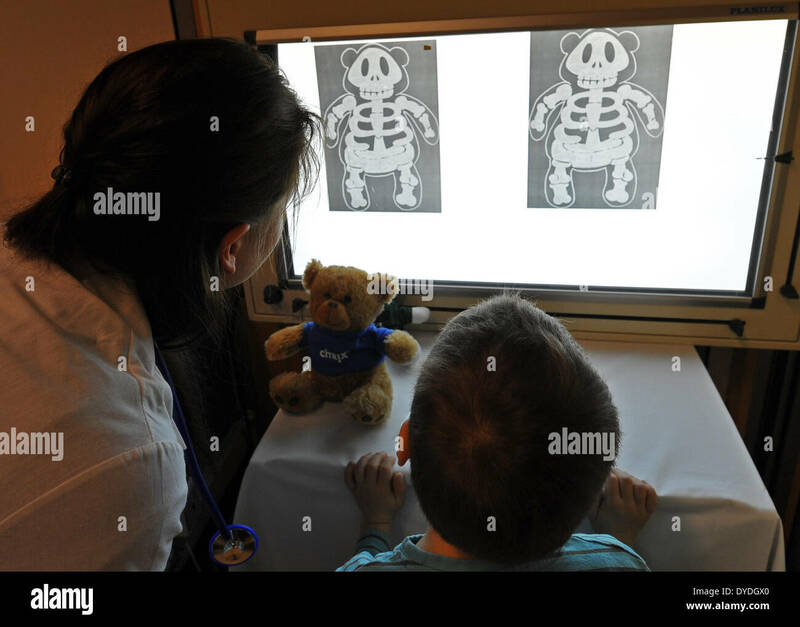 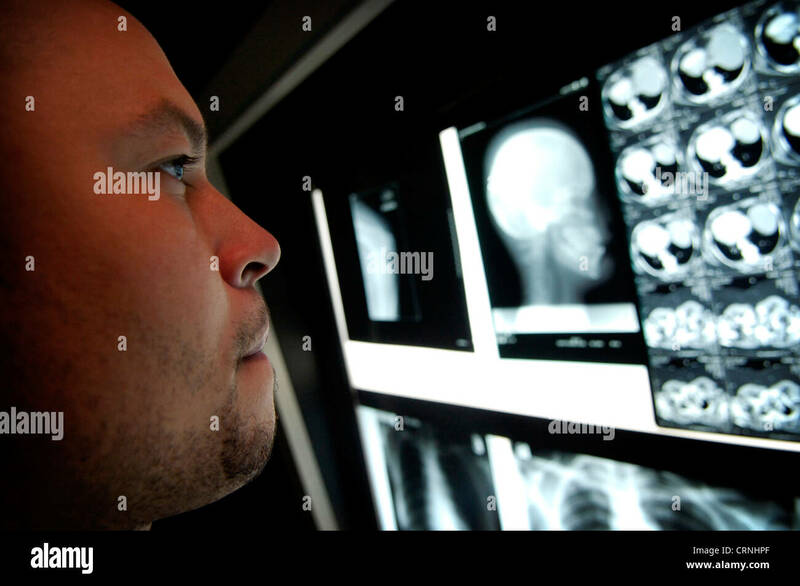 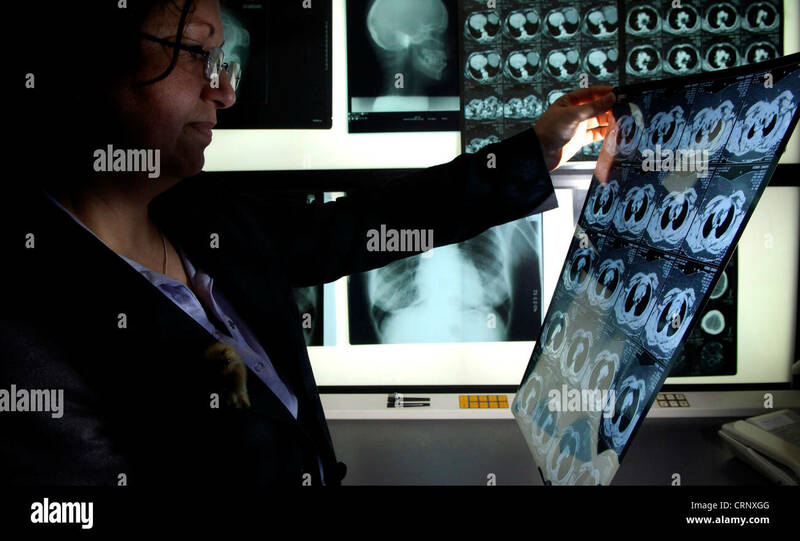 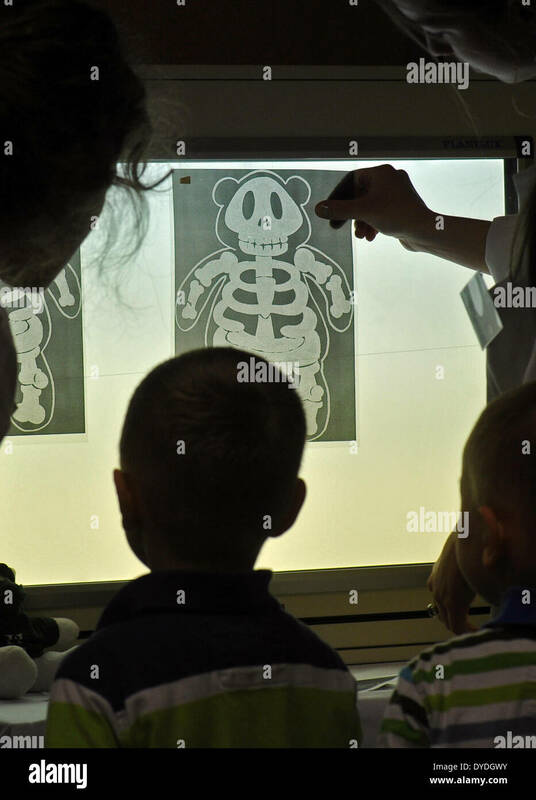 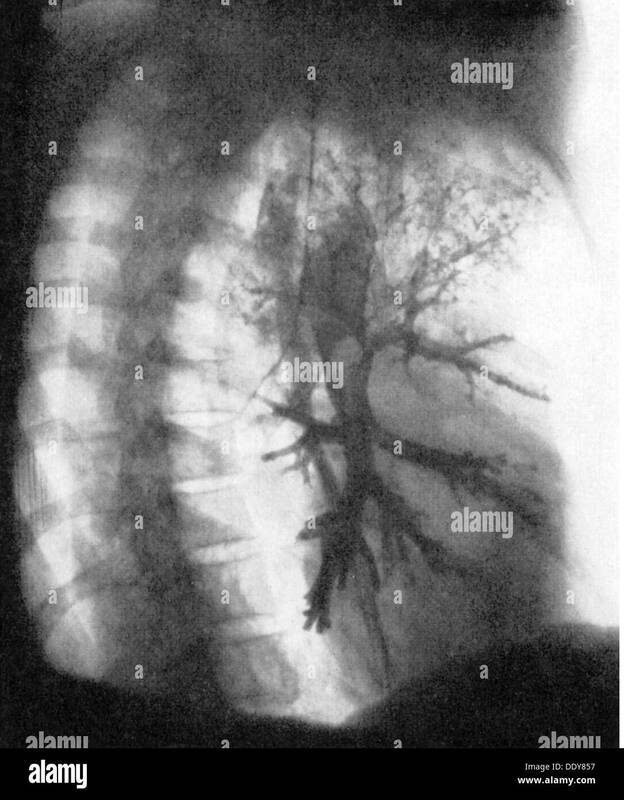 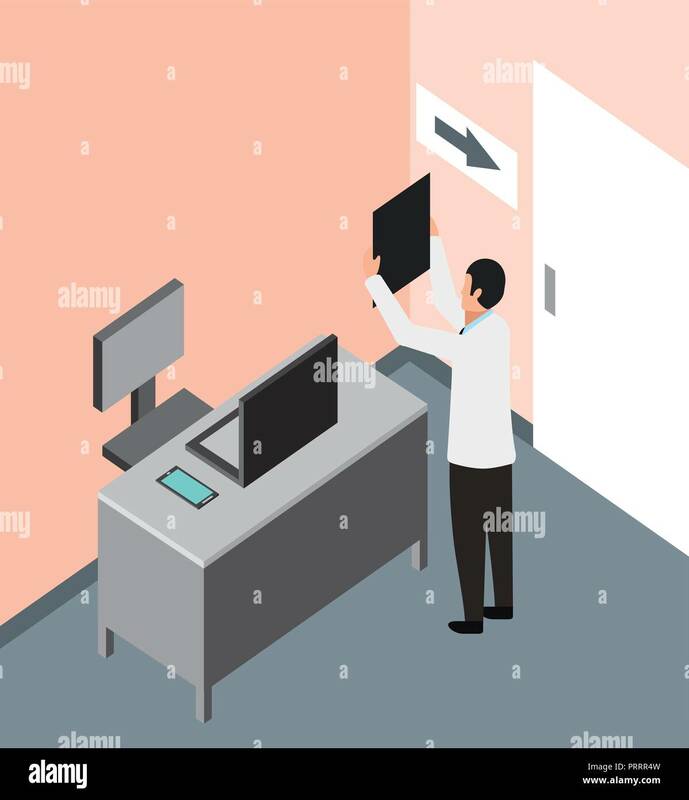 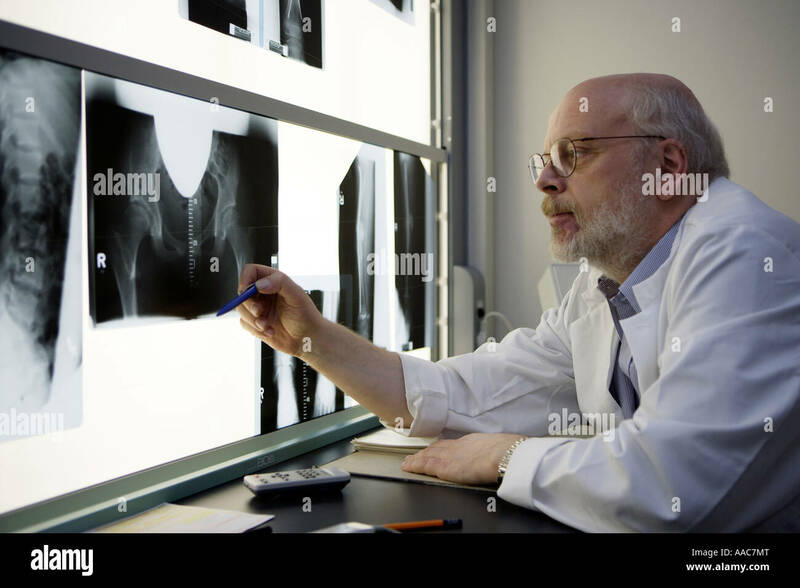 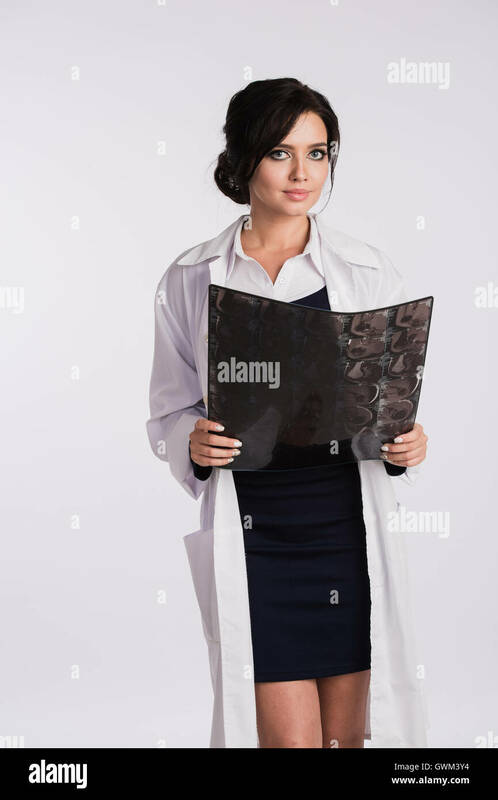 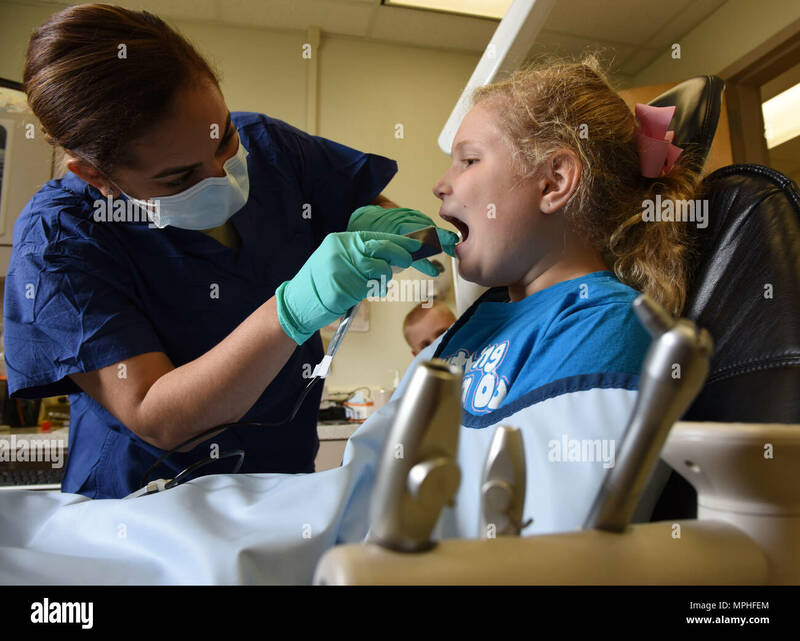 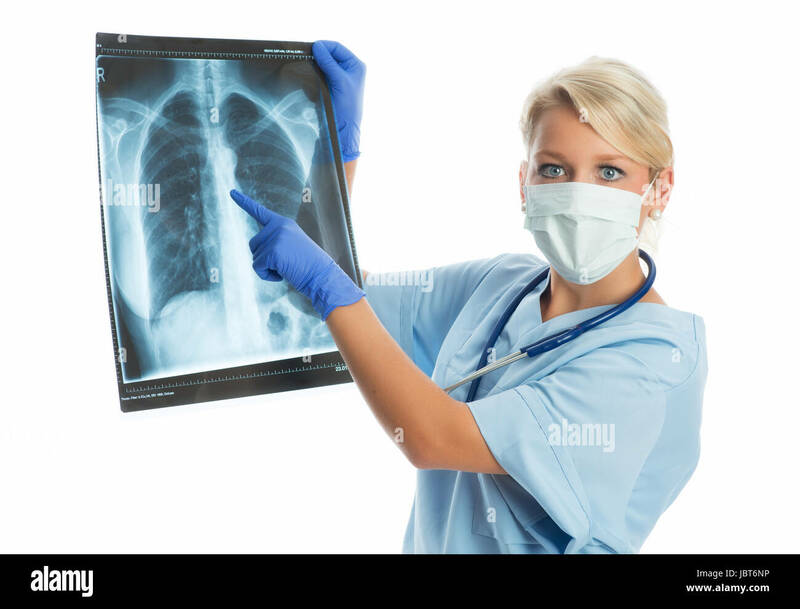 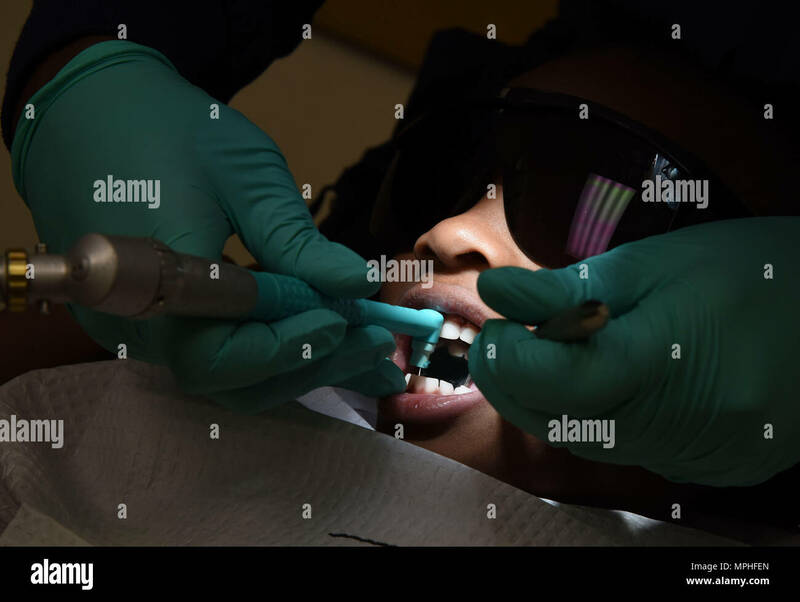 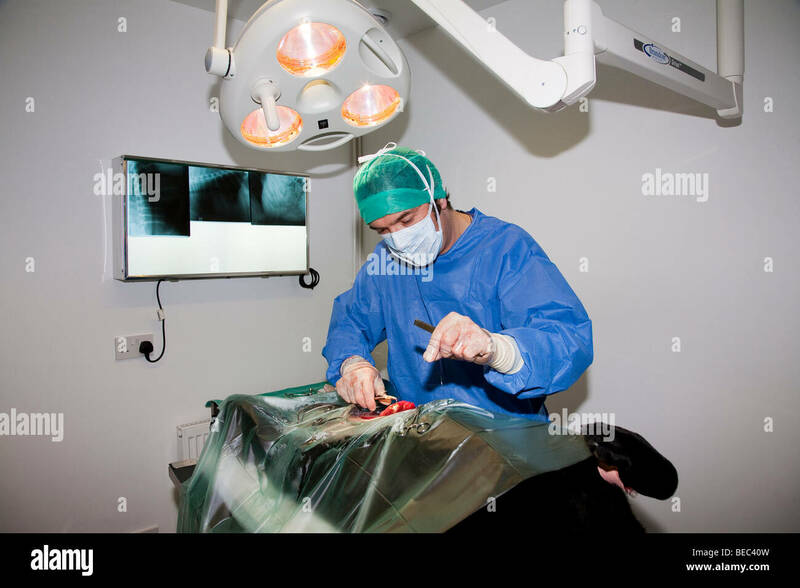 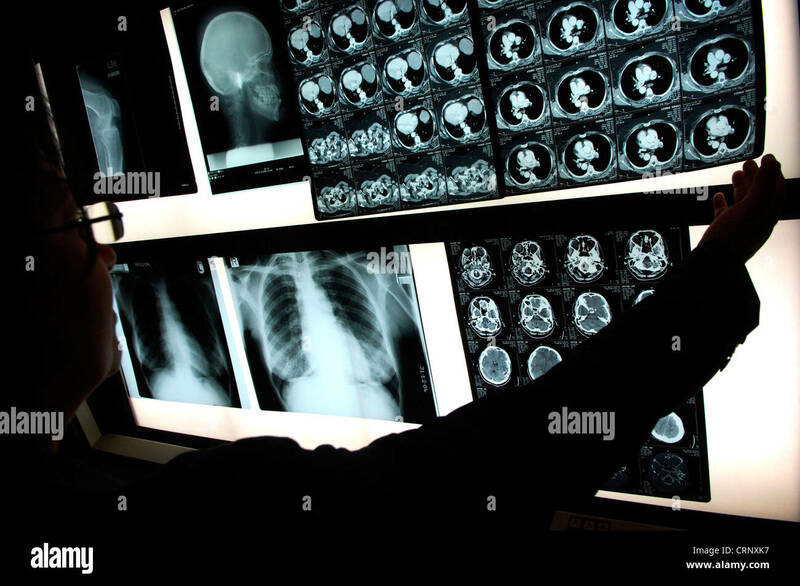 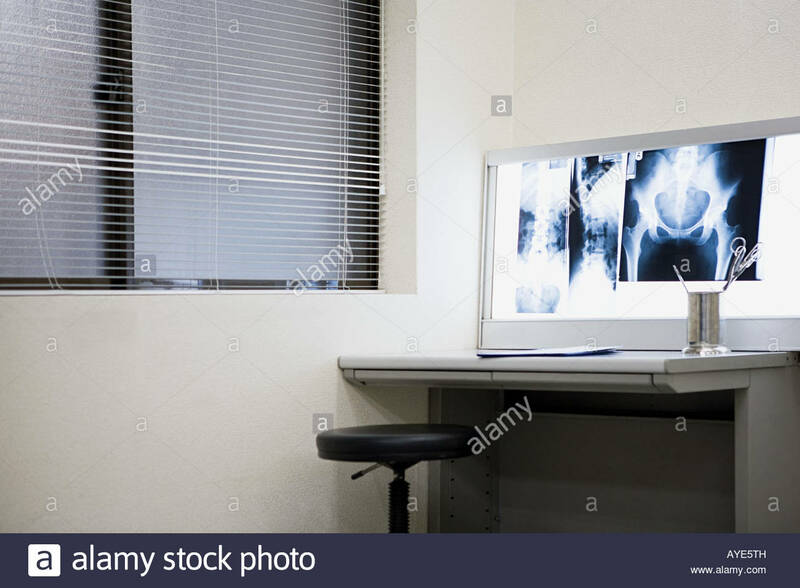 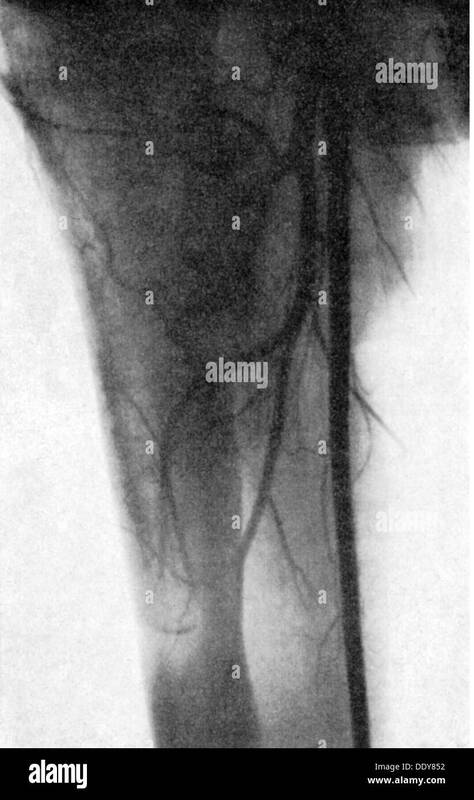 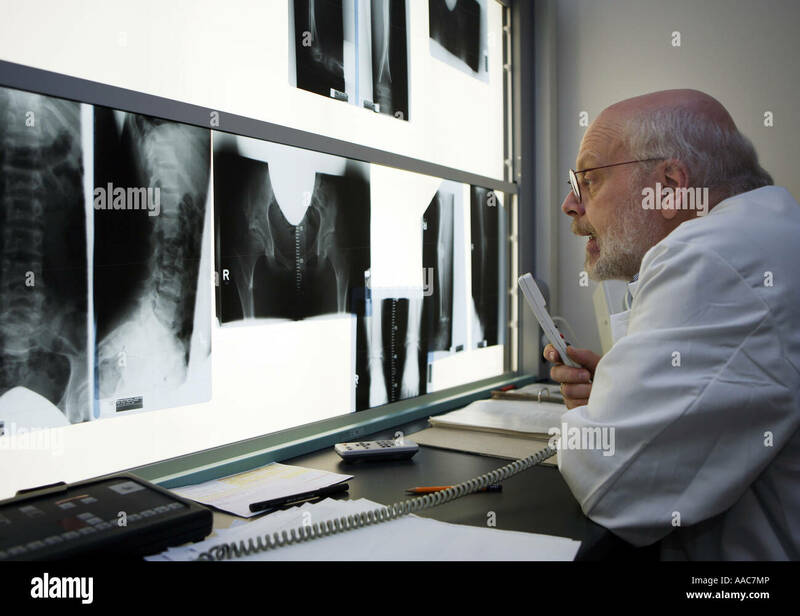 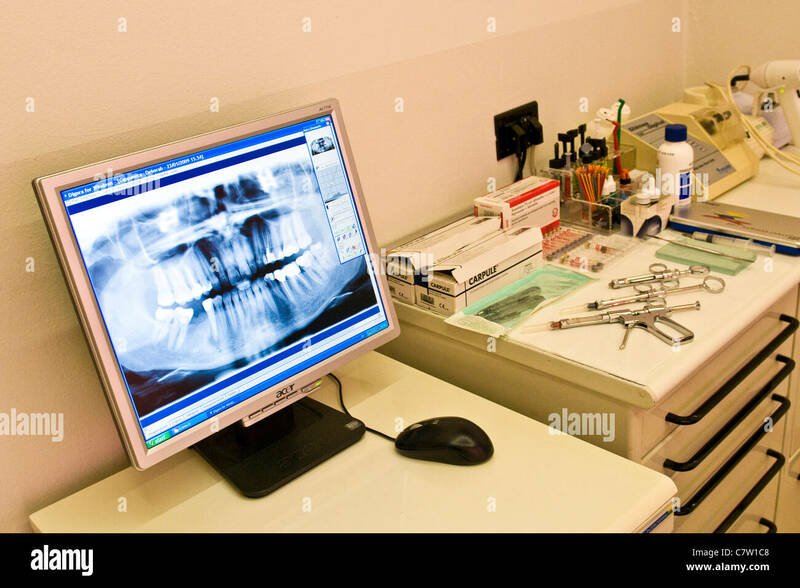 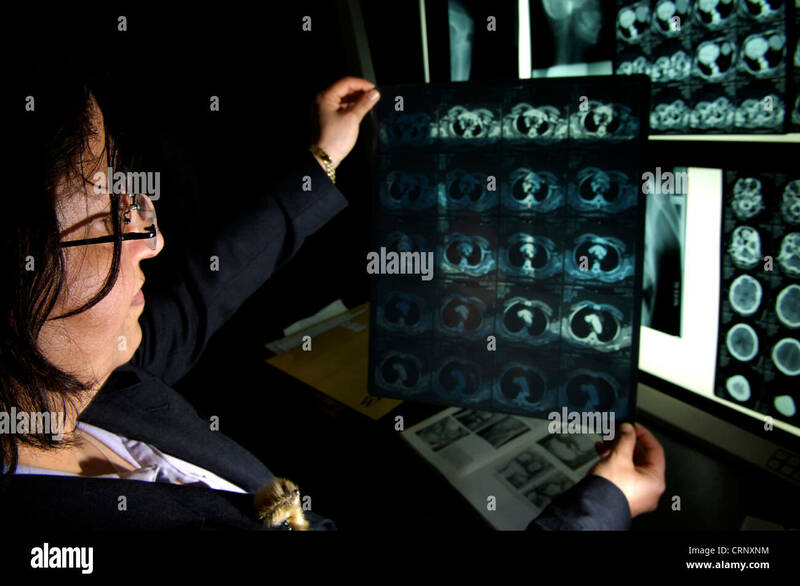 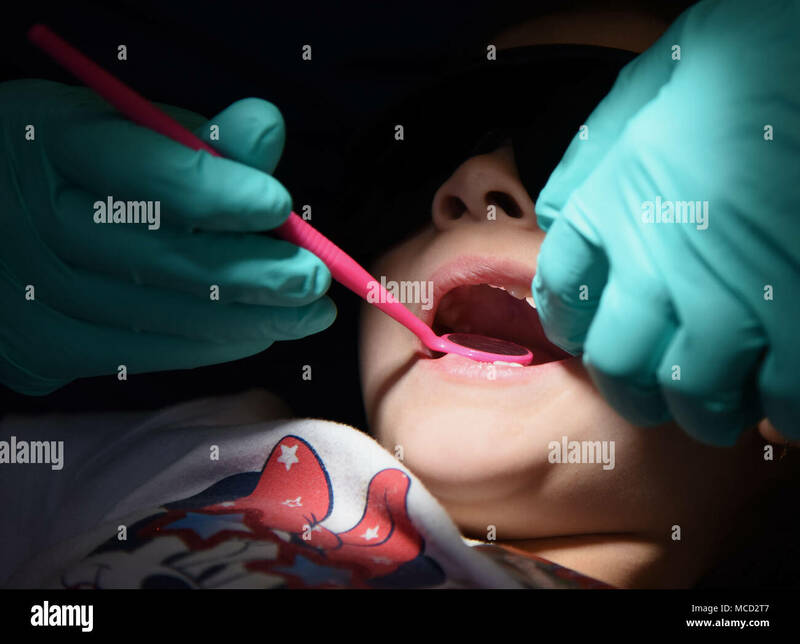 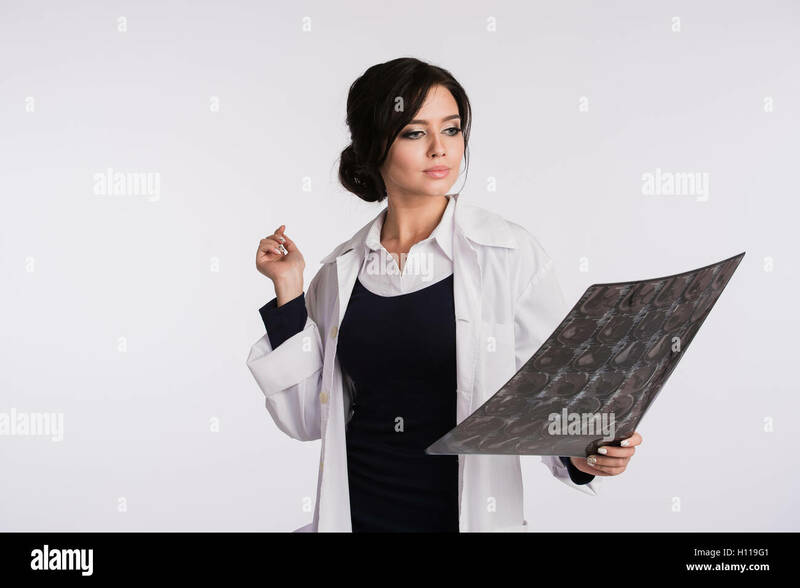 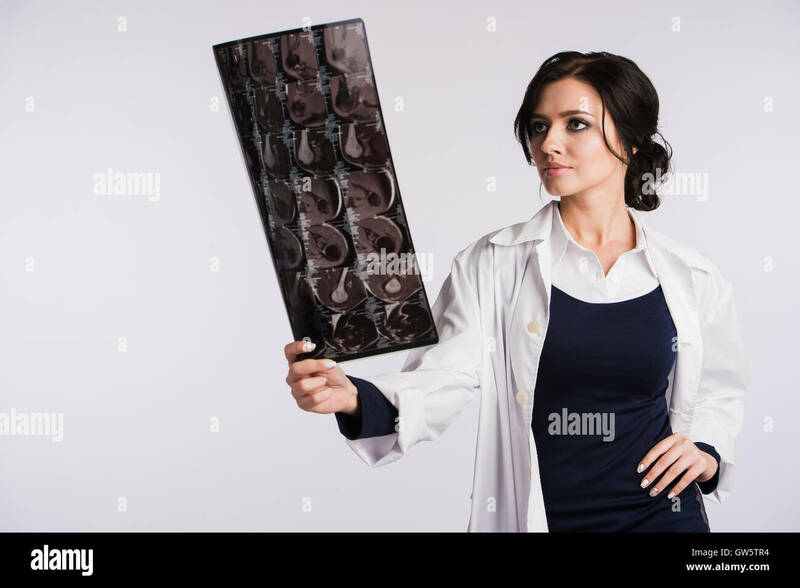 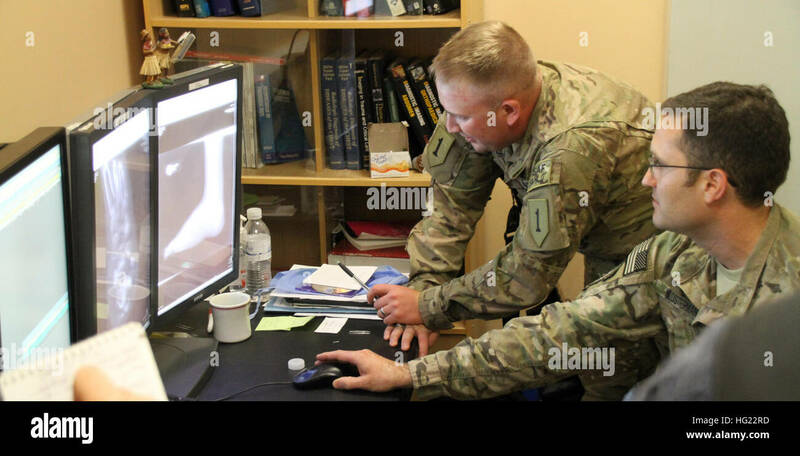 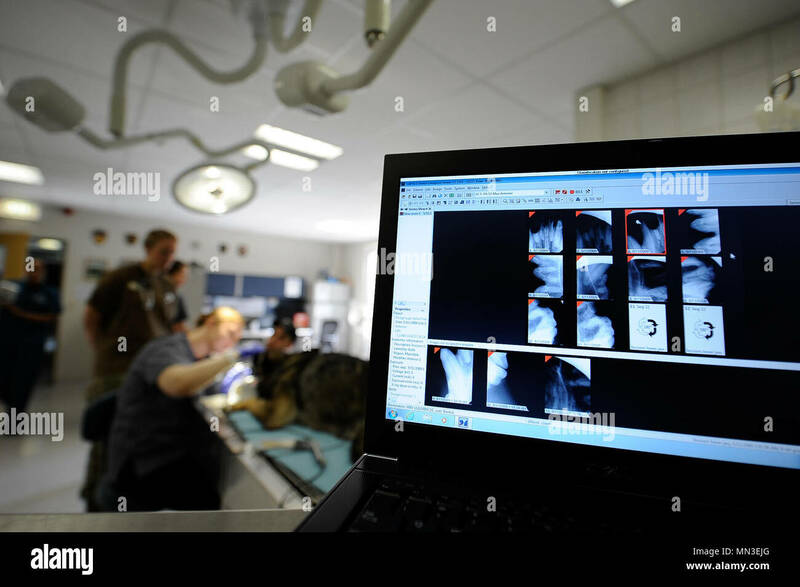 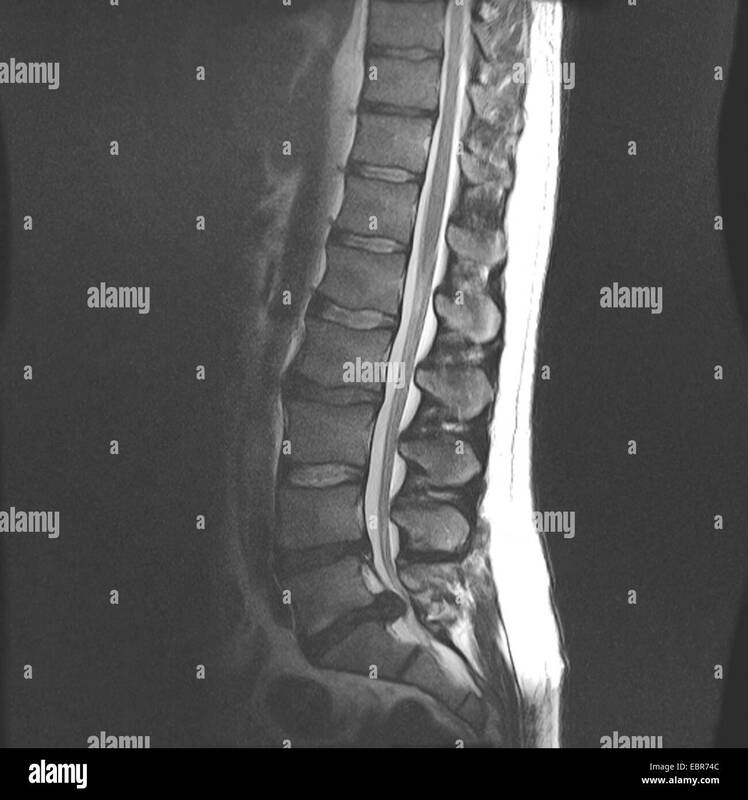 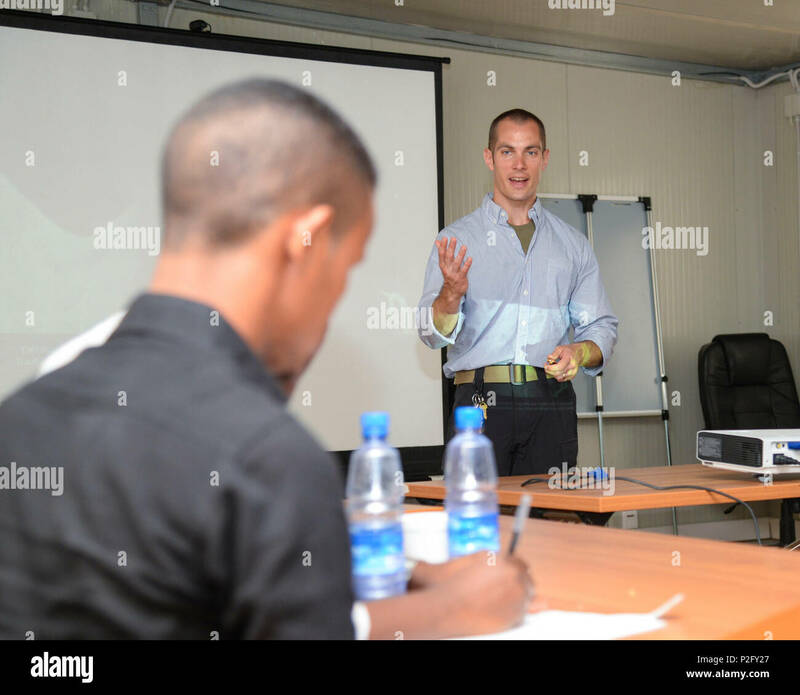 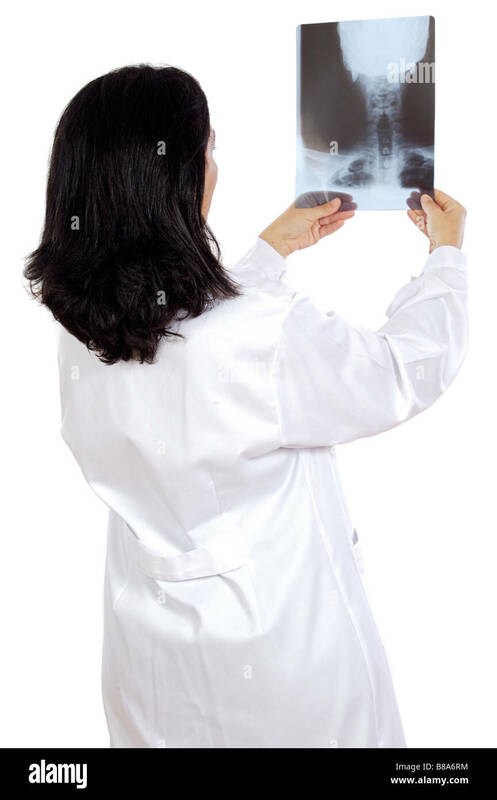 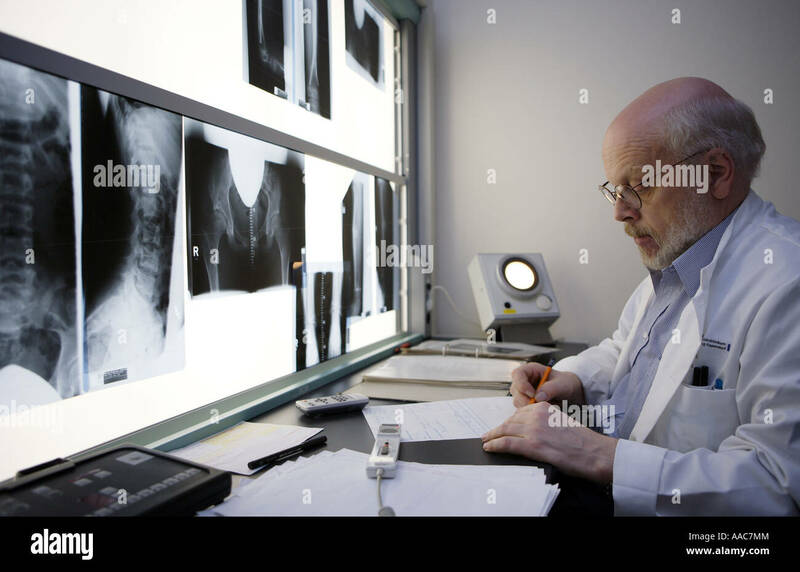 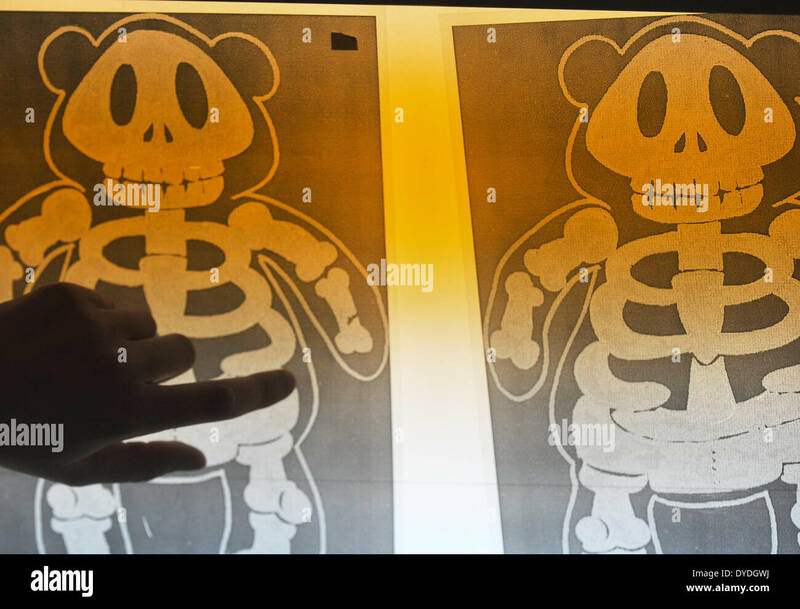 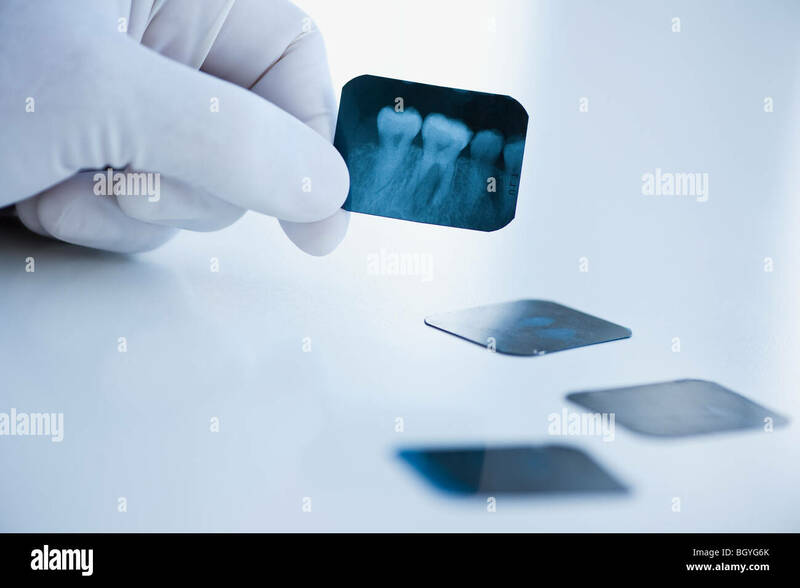 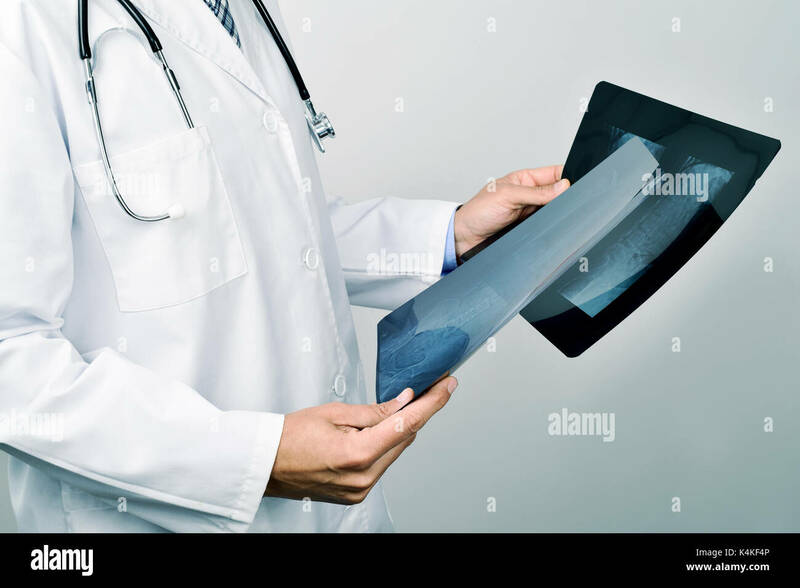 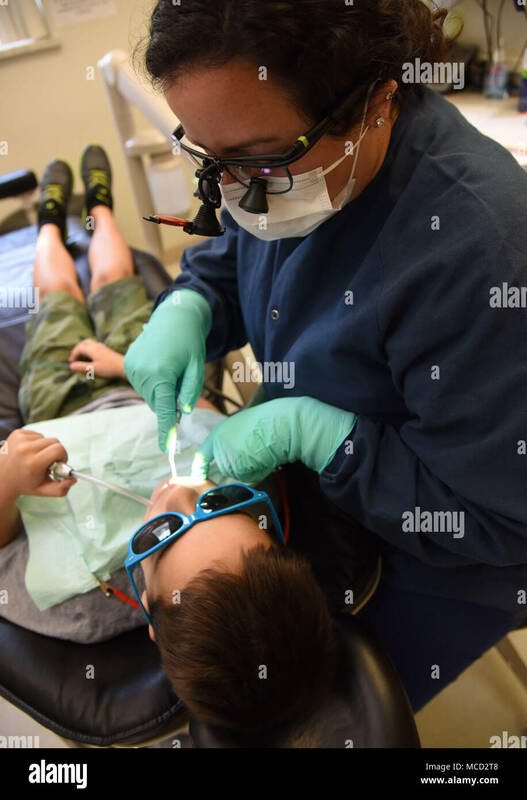 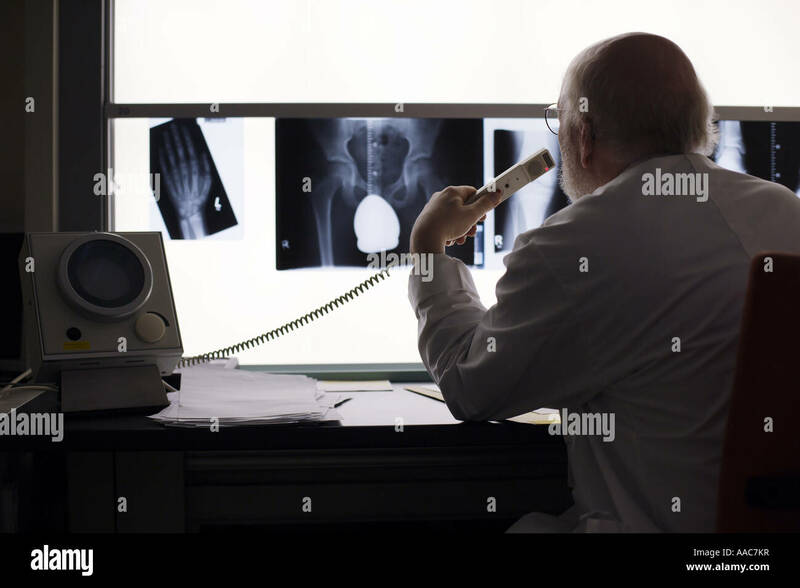 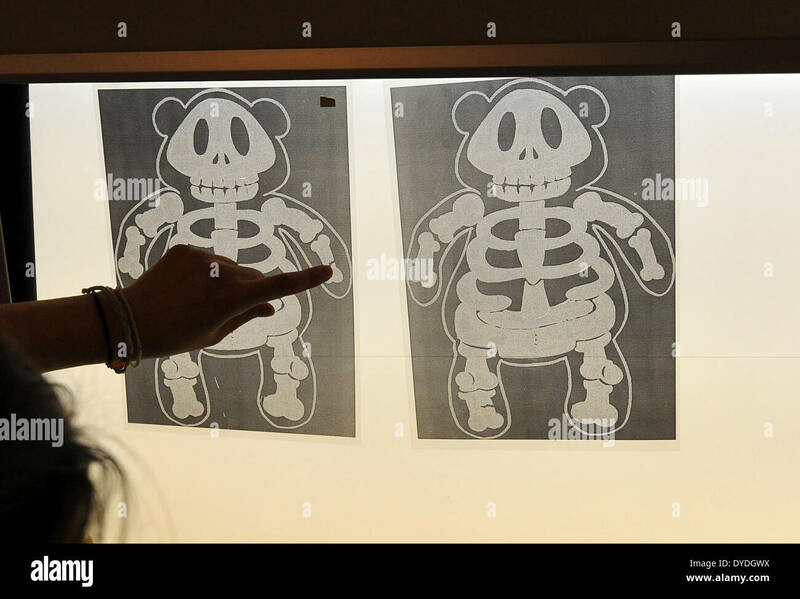 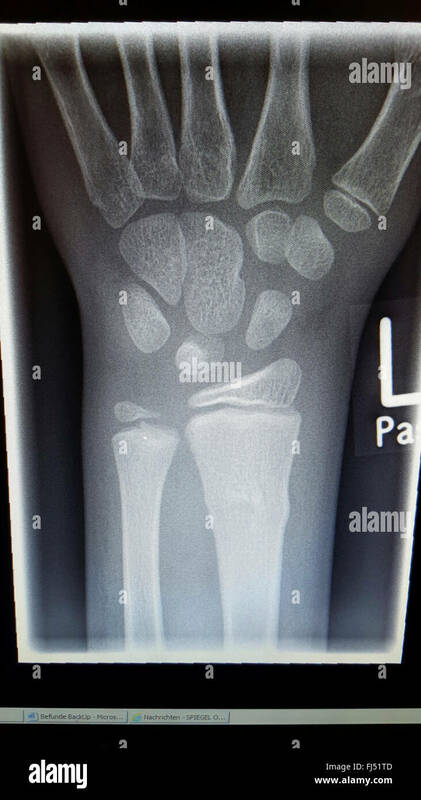 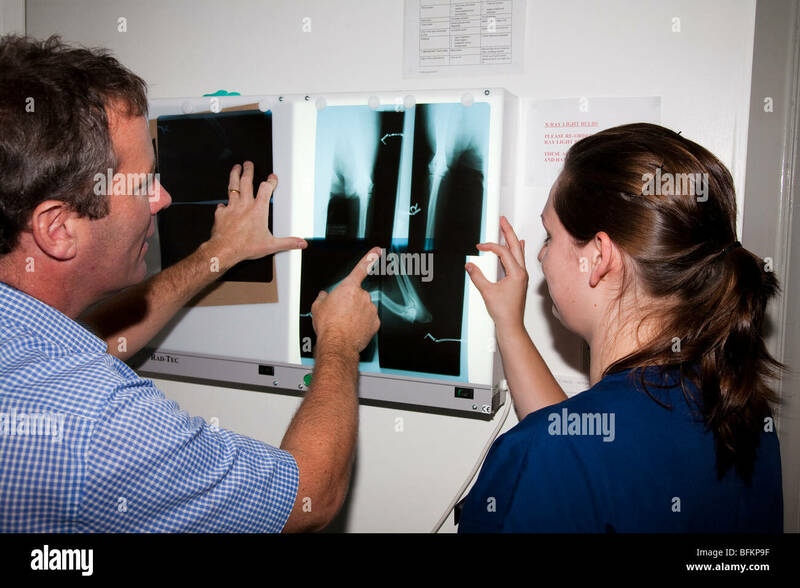 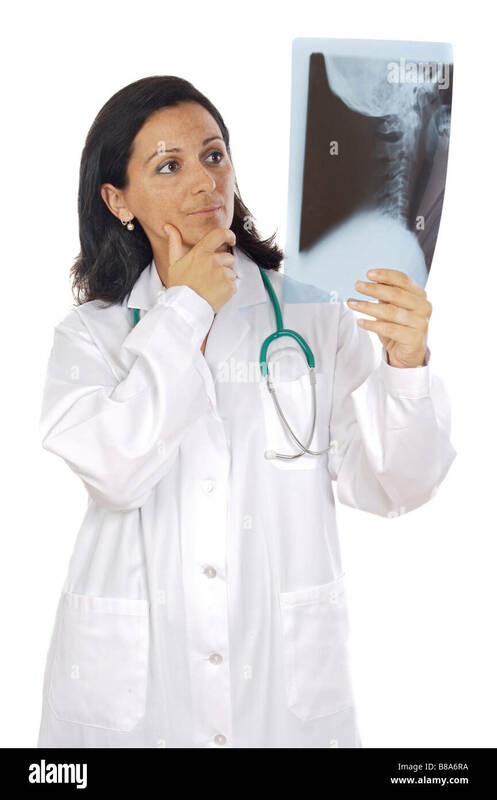 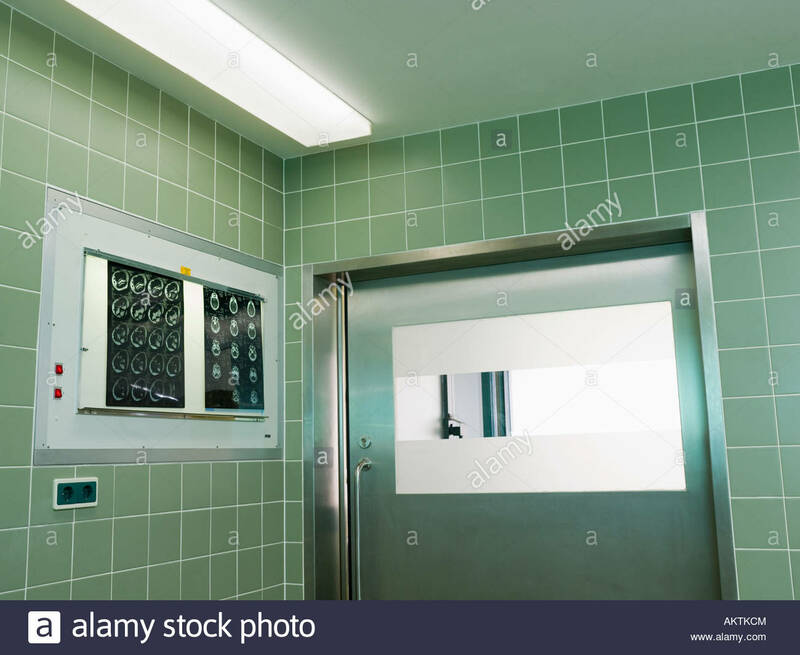 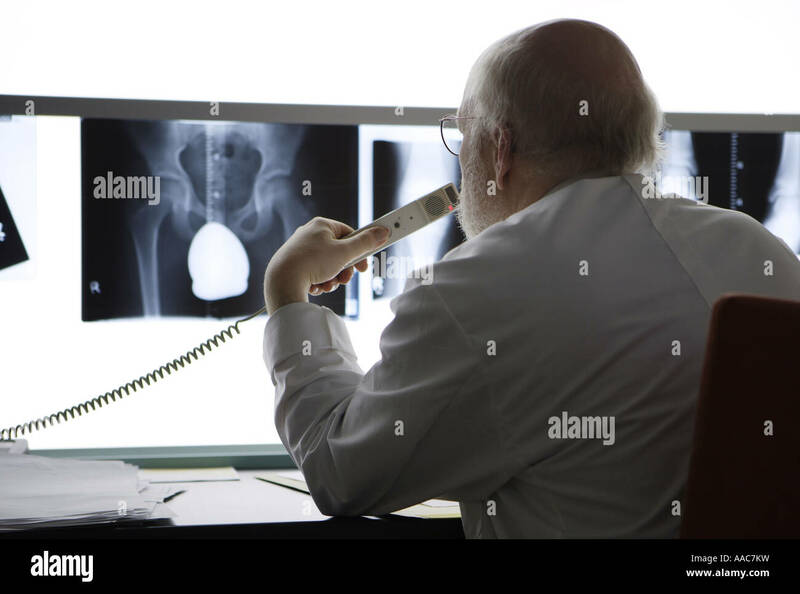 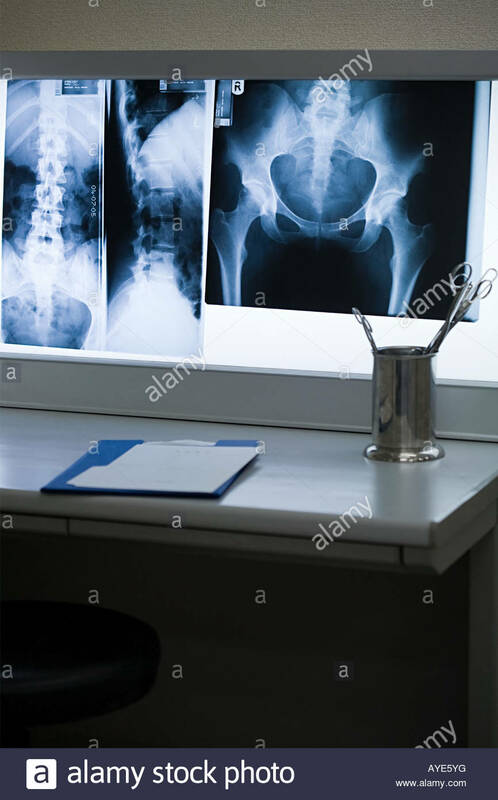 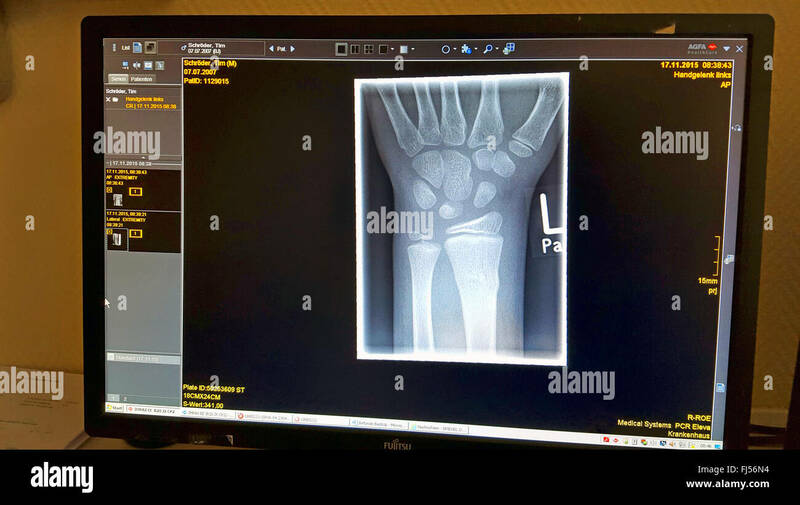 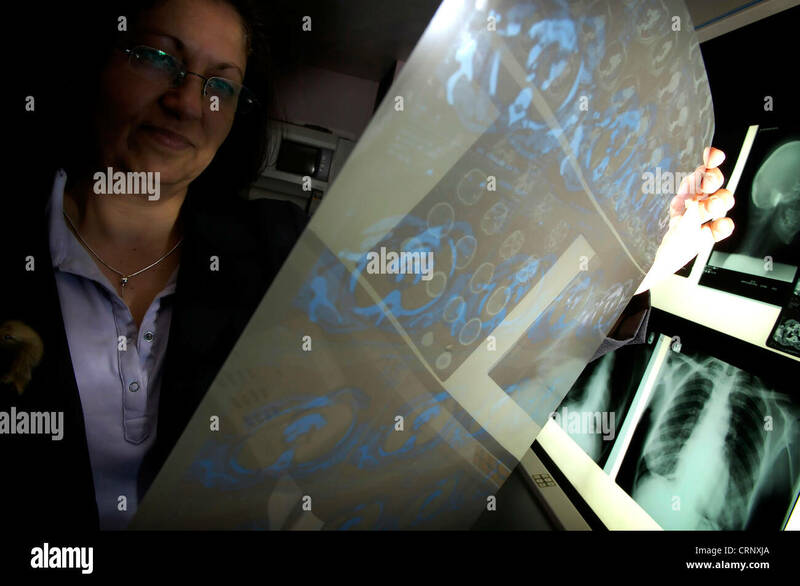 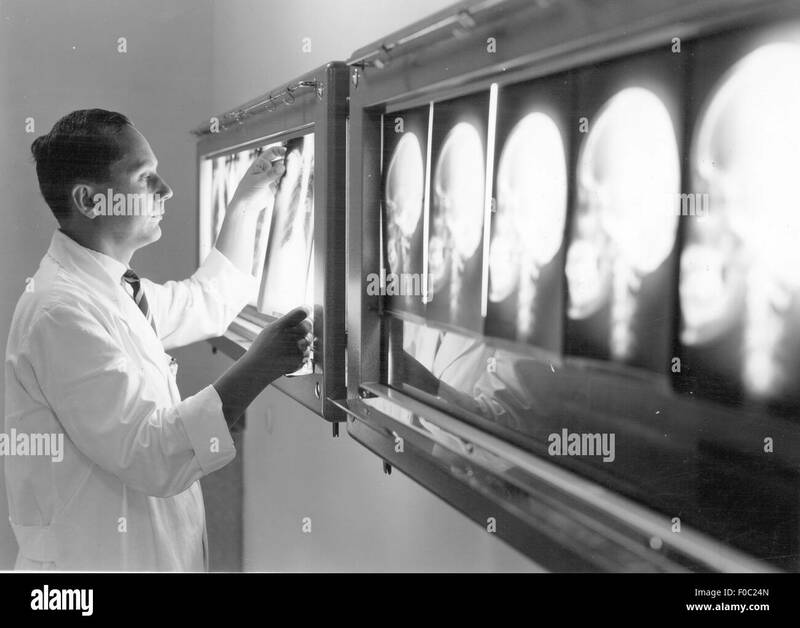 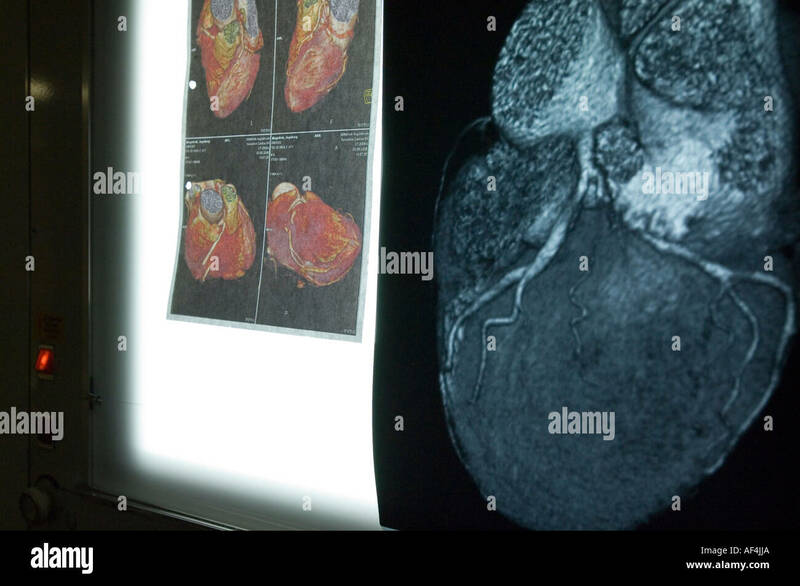 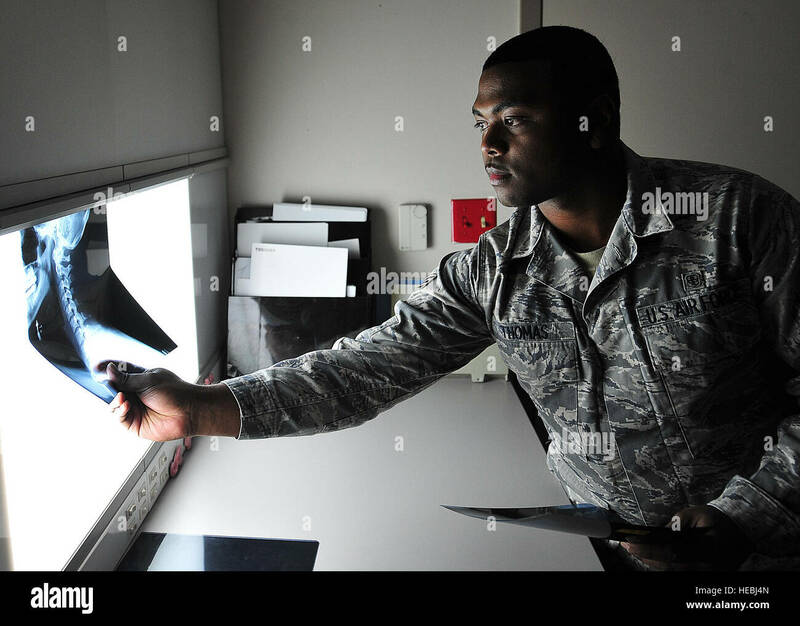 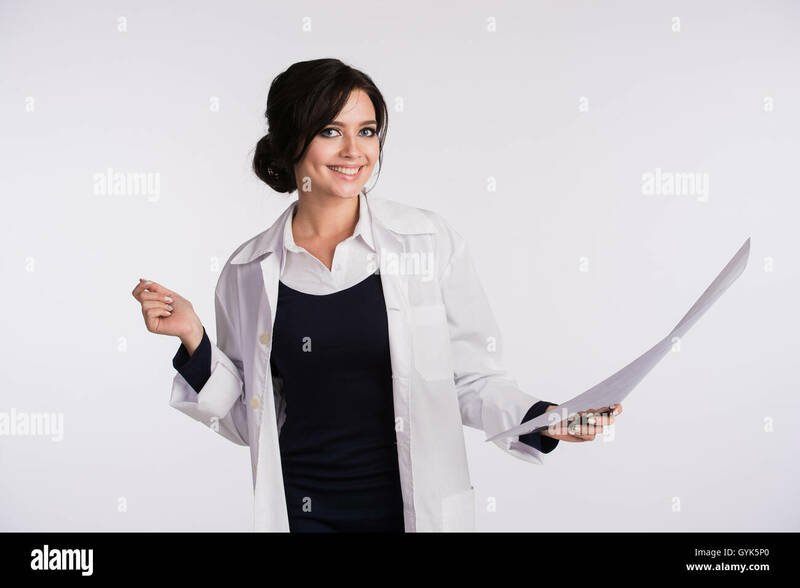 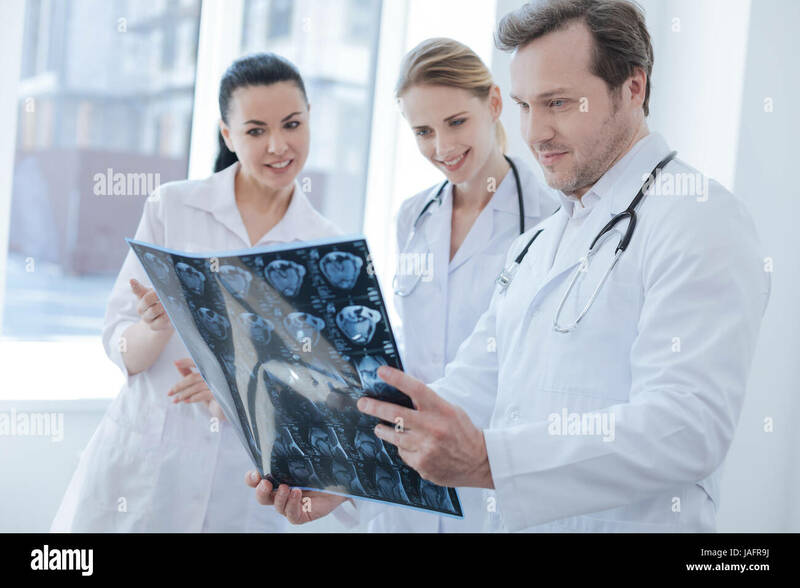 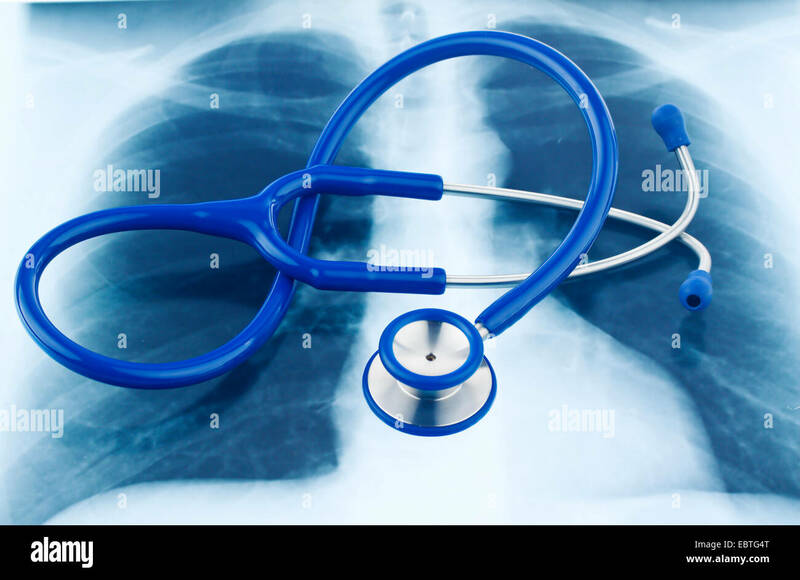 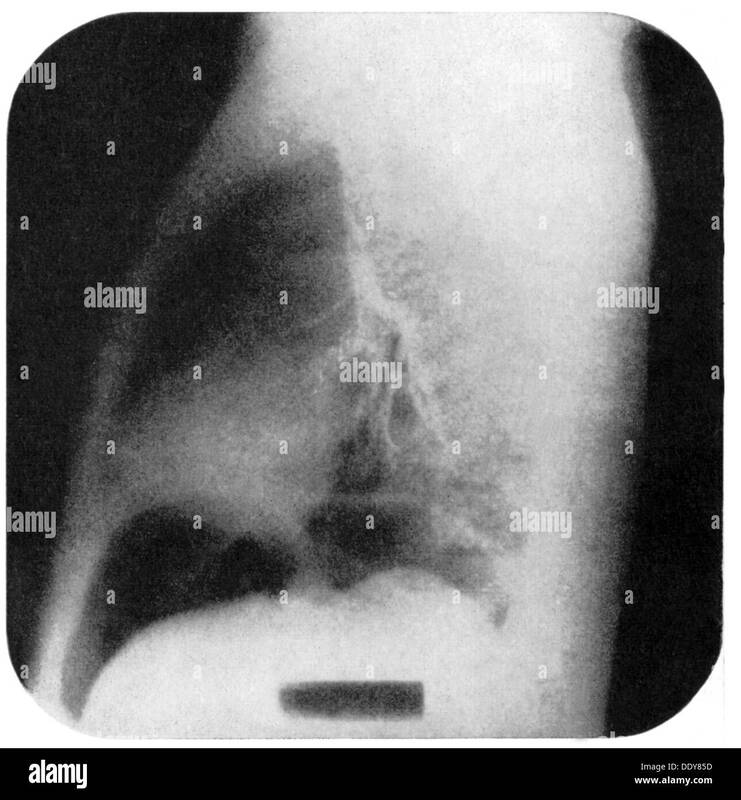 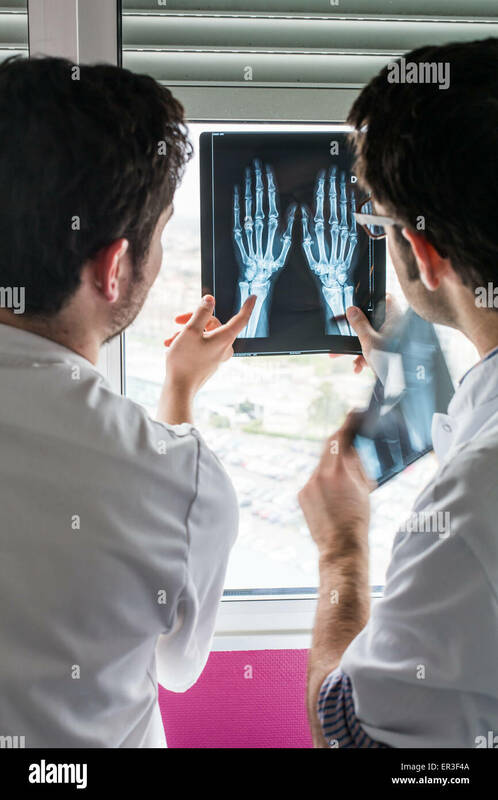 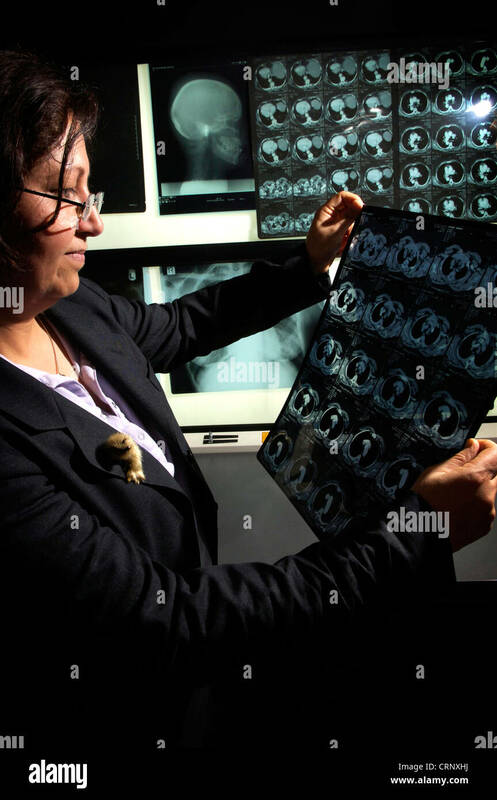 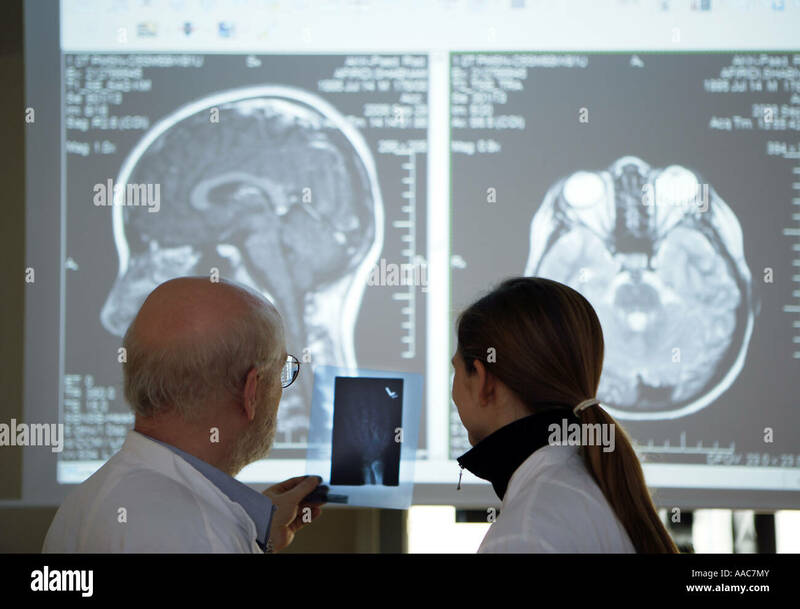 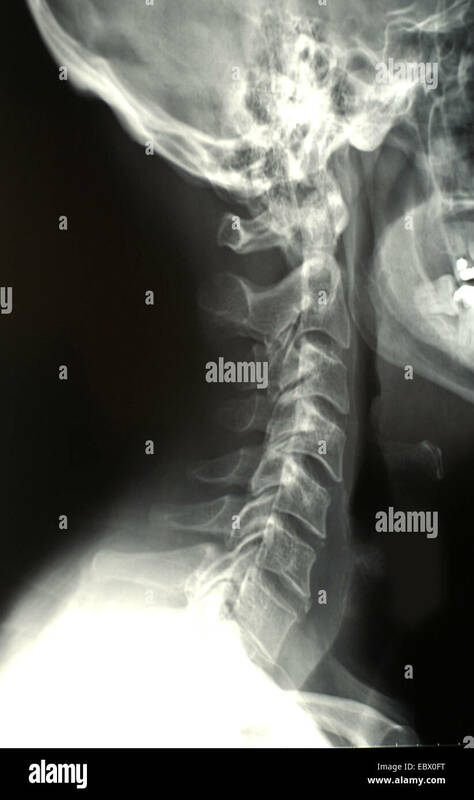 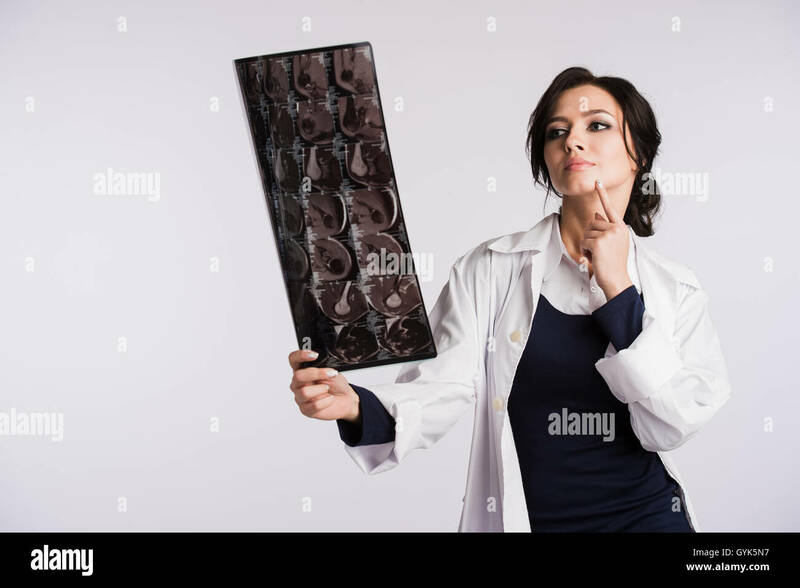 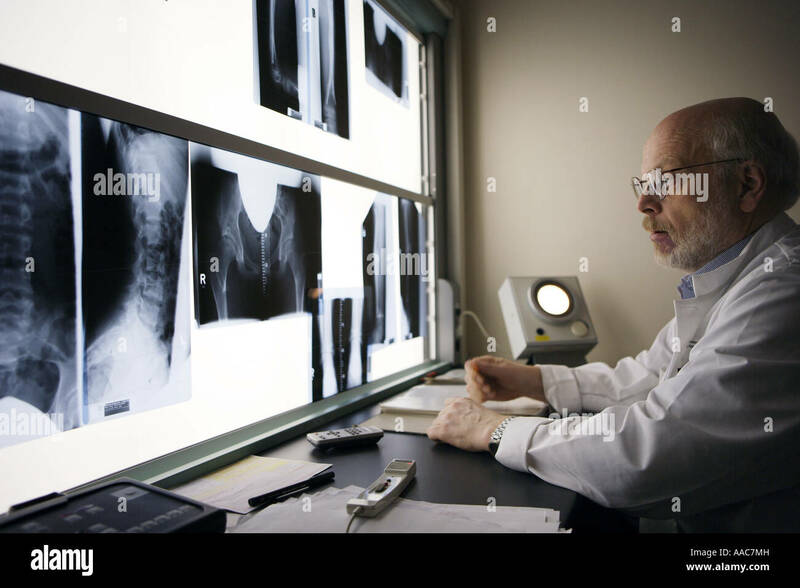 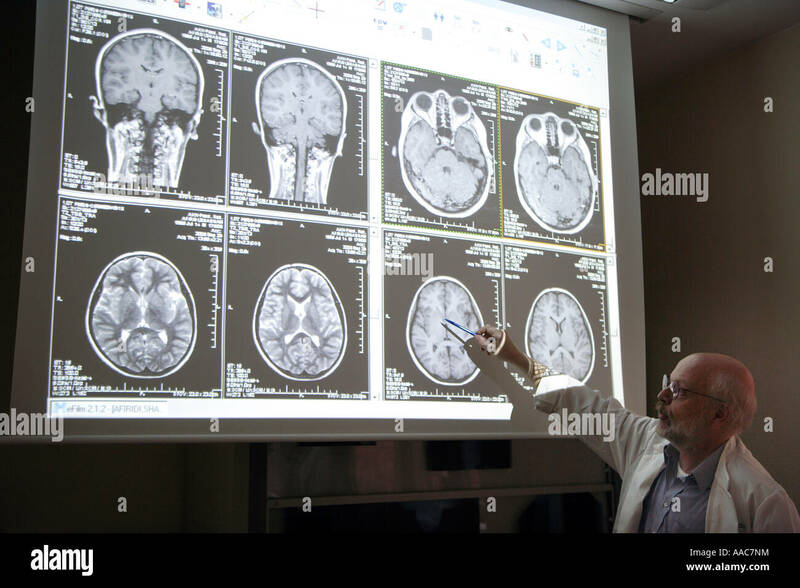 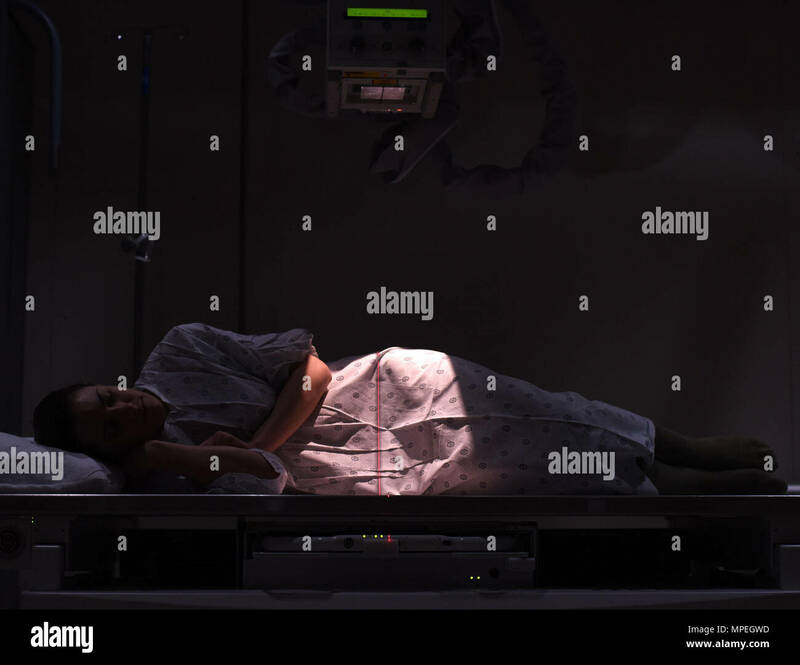 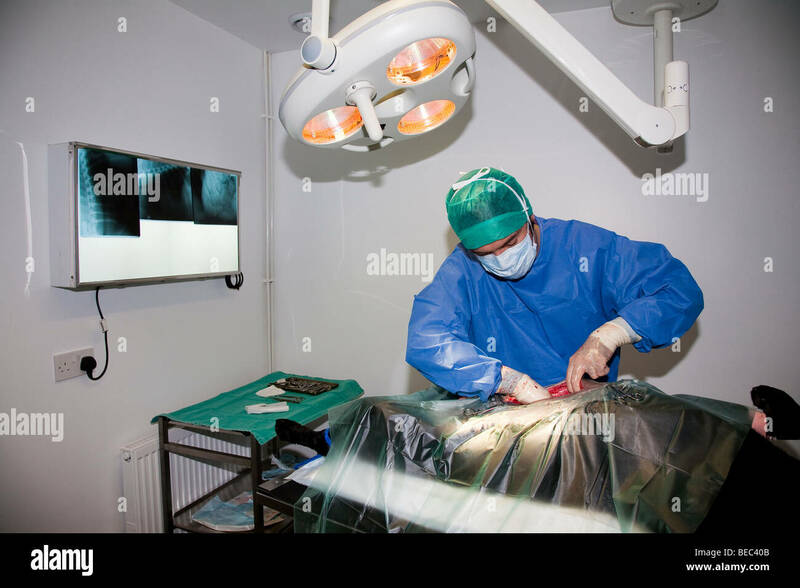 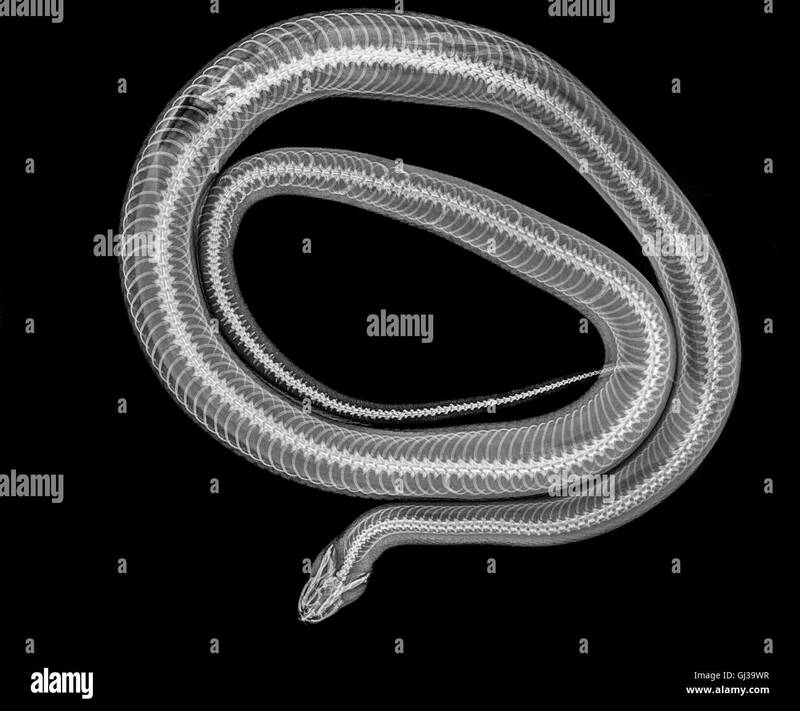 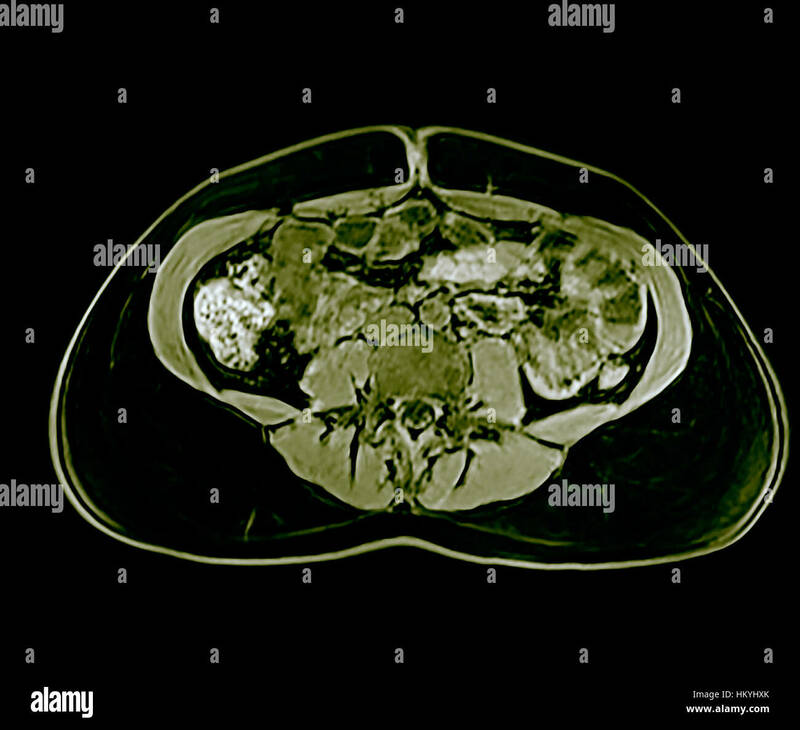 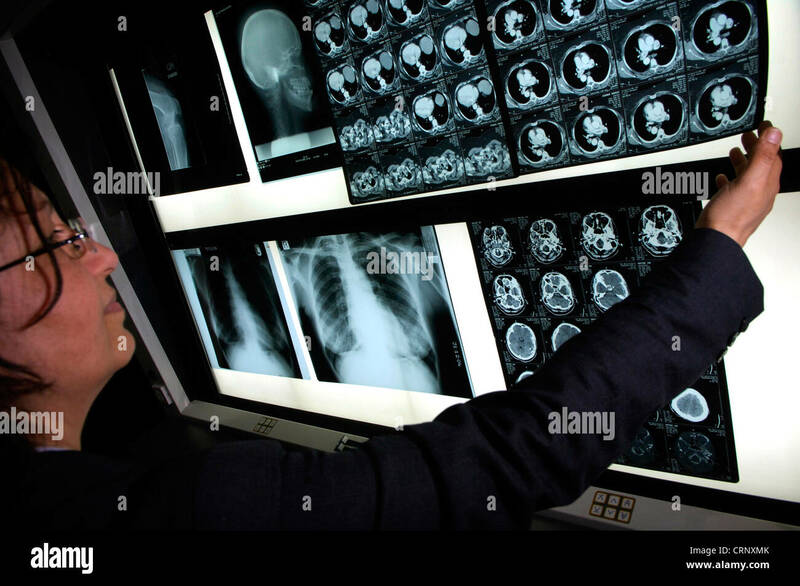 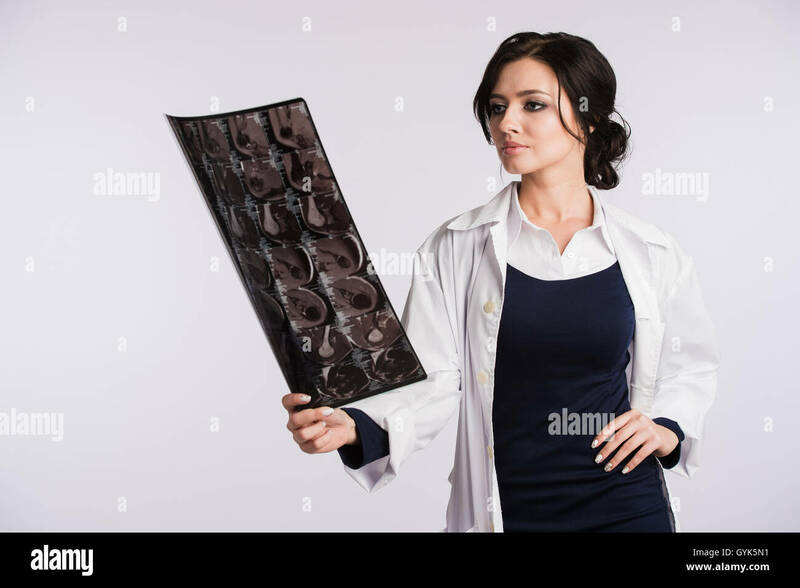 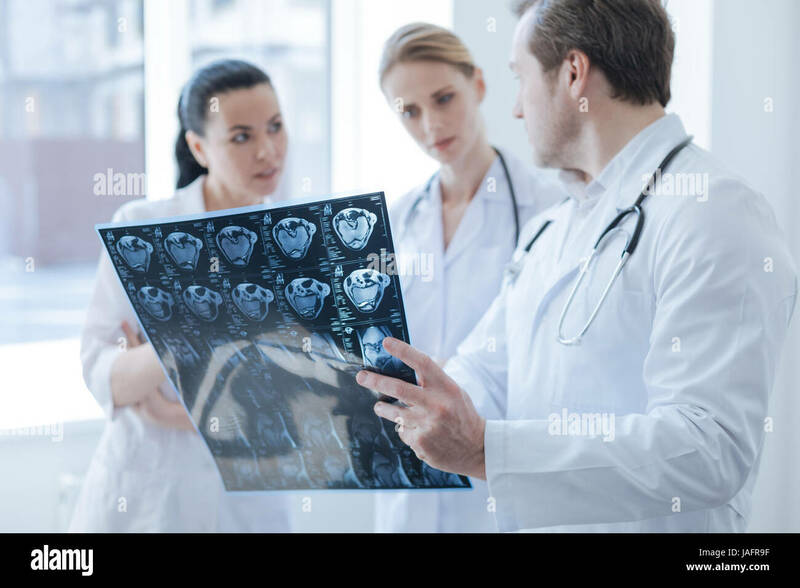 A doctor reviews a series of x-ray images on a light box. 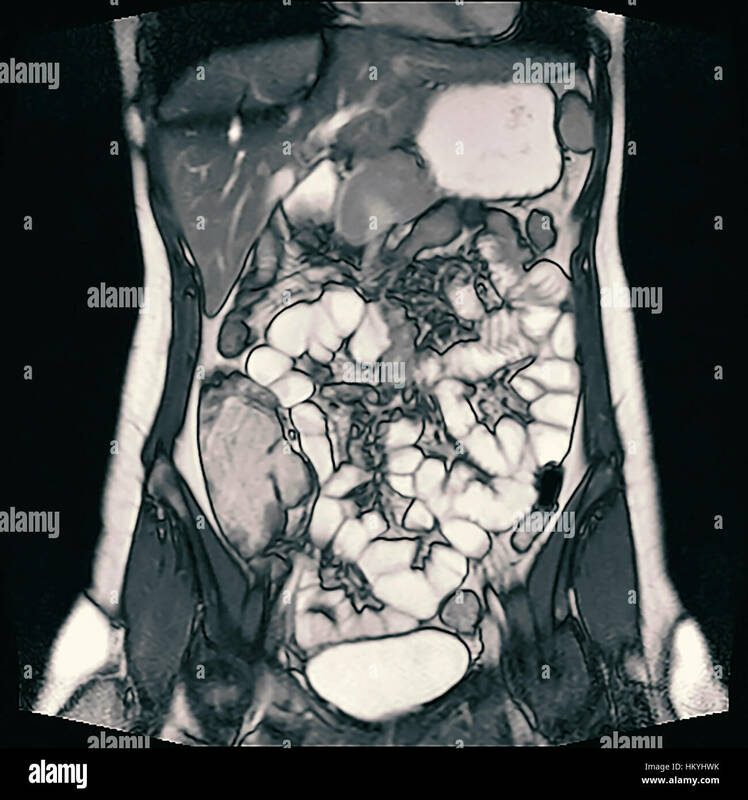 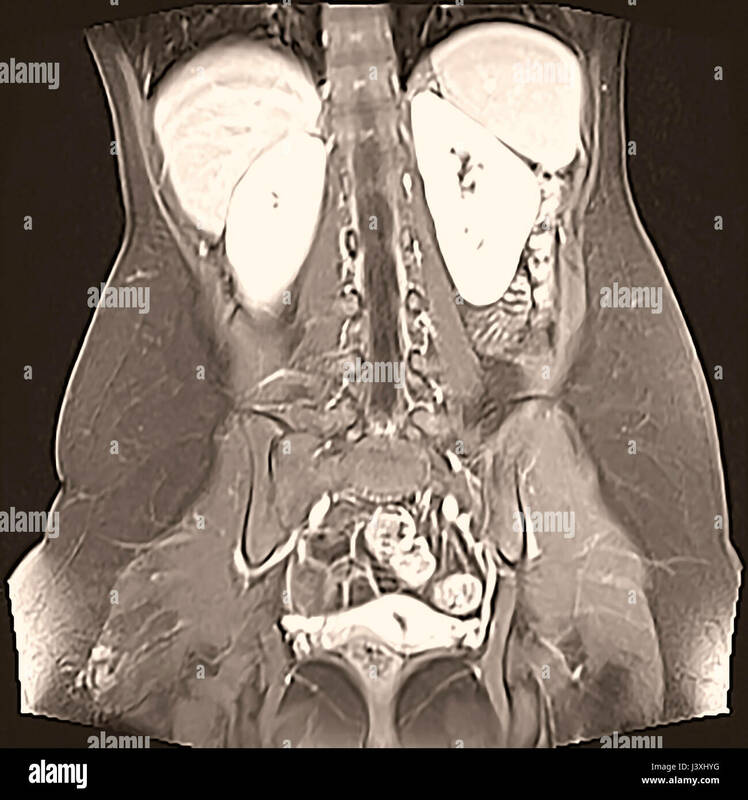 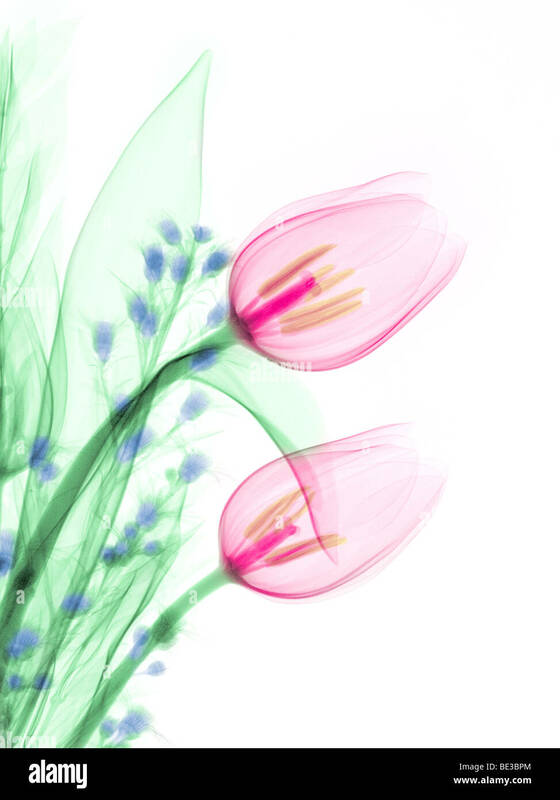 An X-ray of a bouquet with tulips . 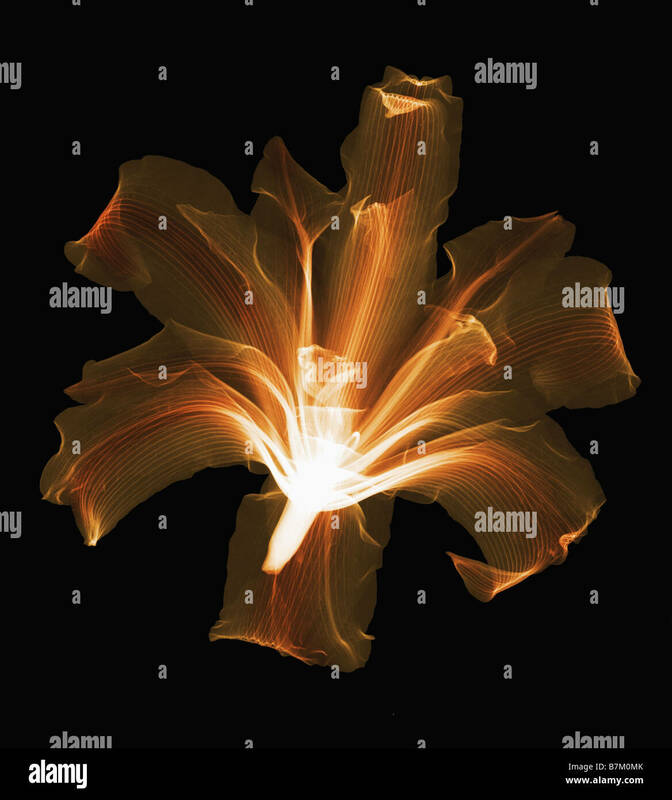 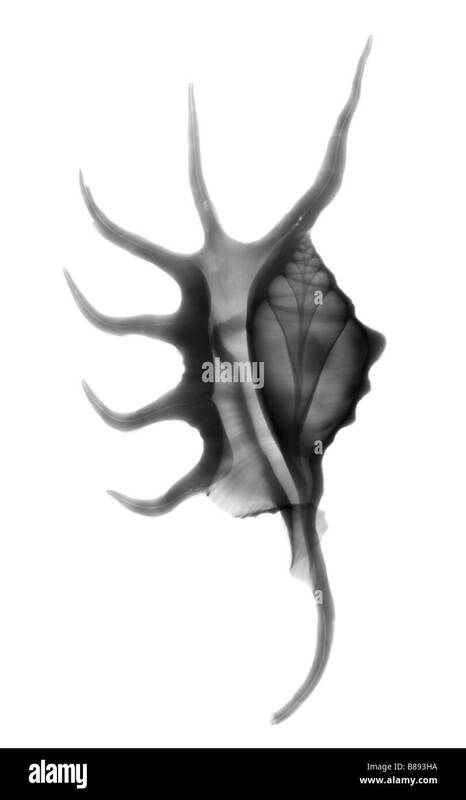 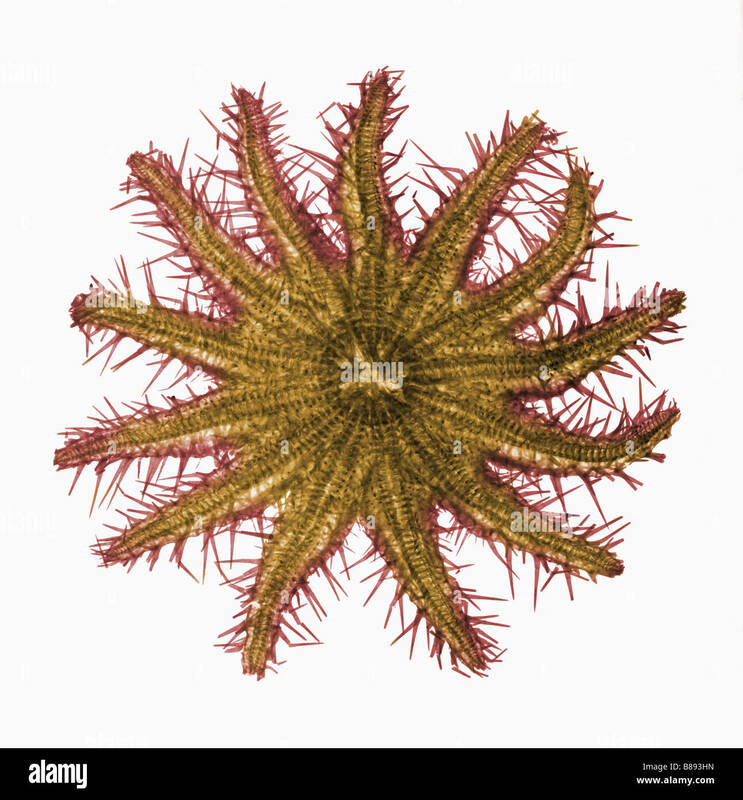 This low energy x-ray shows the interior structure of the flowers. 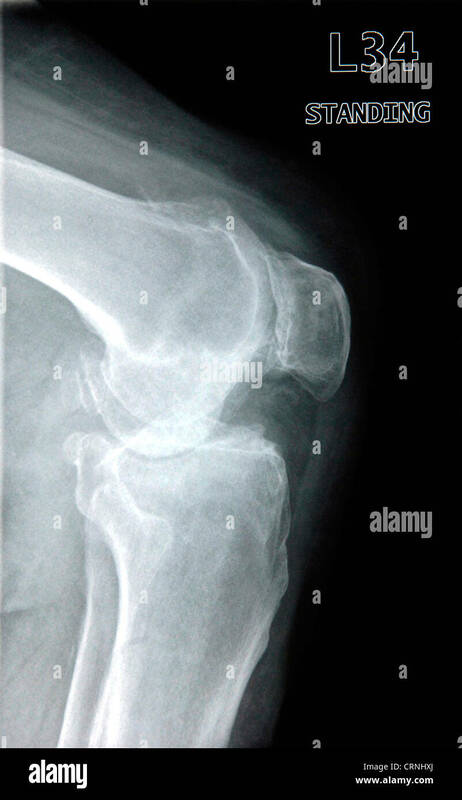 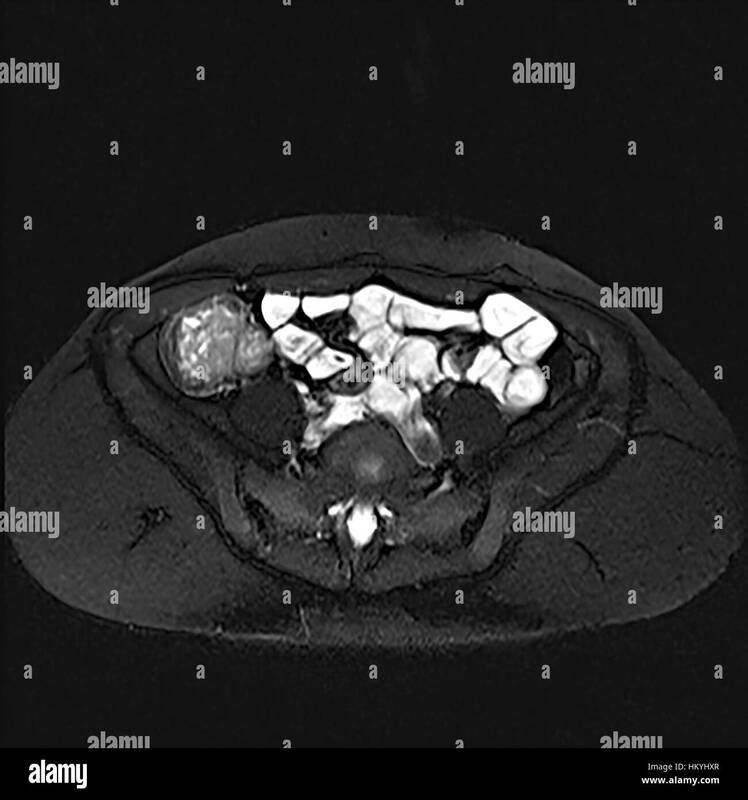 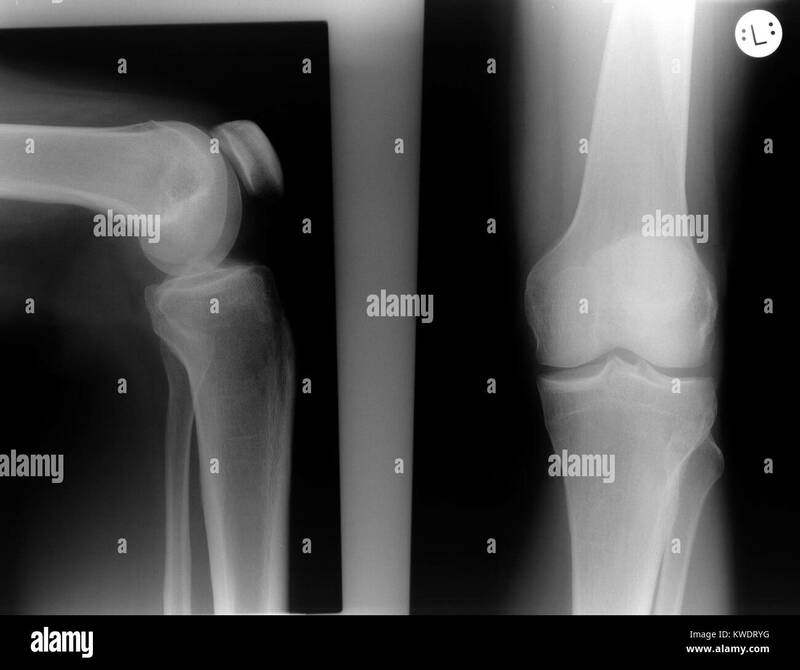 X-ray of a human knee.